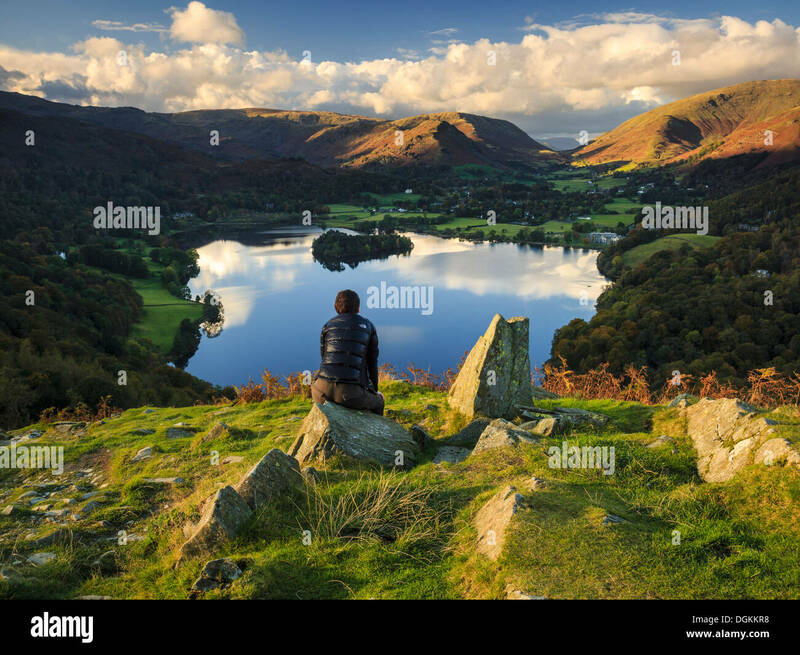 Sunset above Grasmere in the Lake District National Park, Cumbria, England. 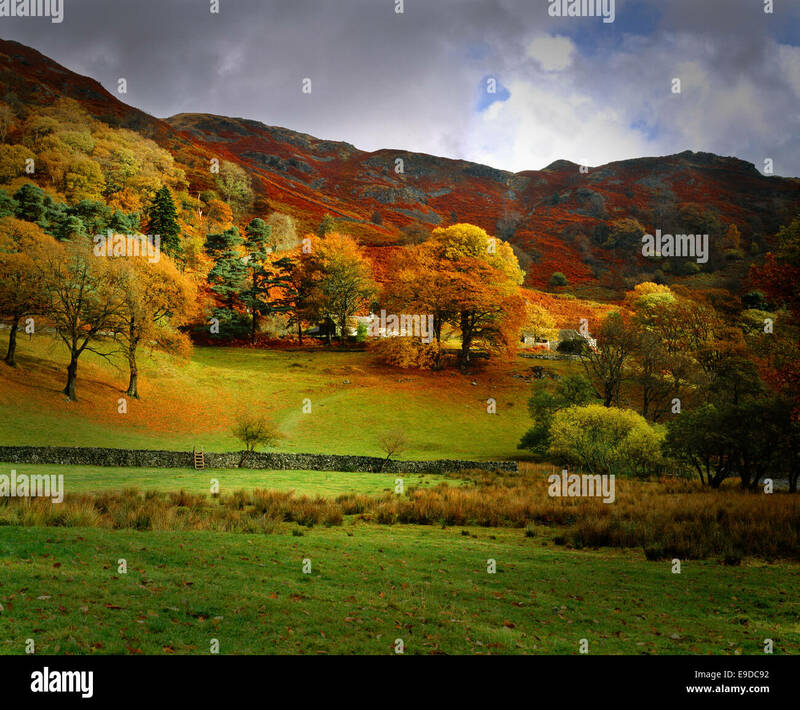 Autumn (October) 2012. 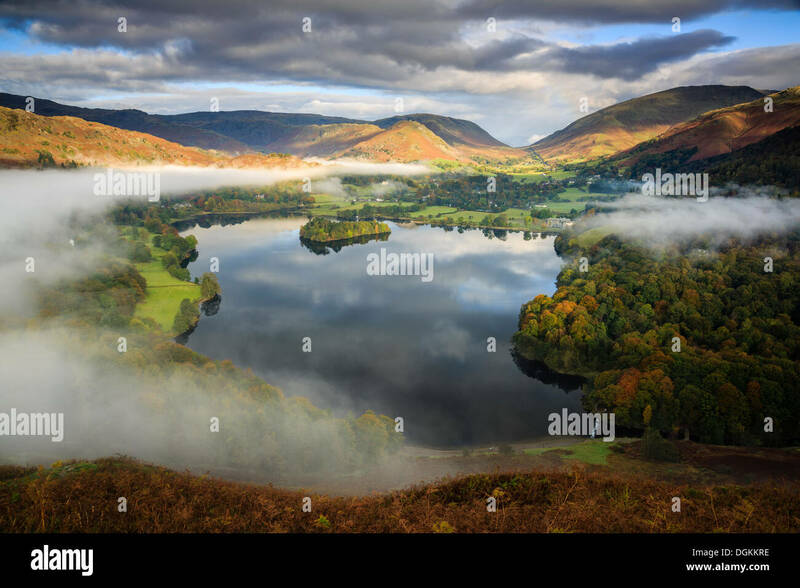 Mist burns off Lake Grasmere in the early morning, Lake District, Cumbria, England. 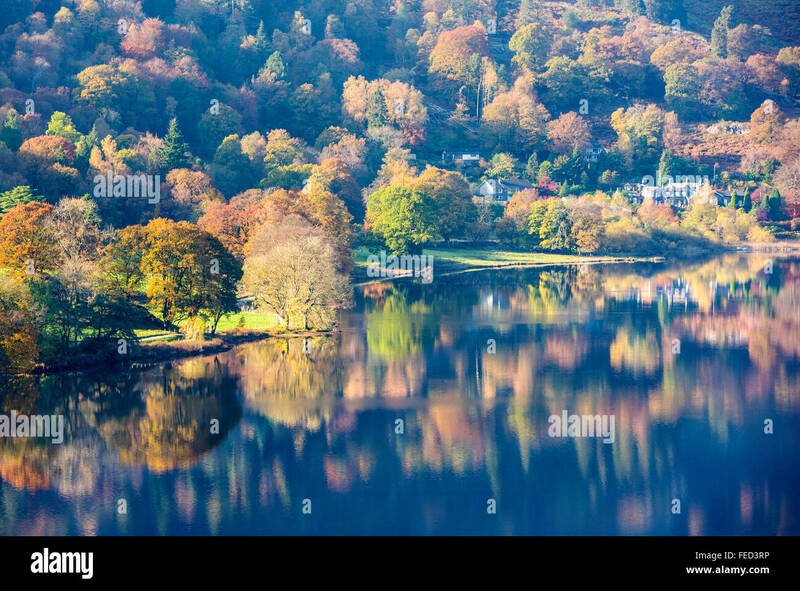 Autumn (October) 2012. 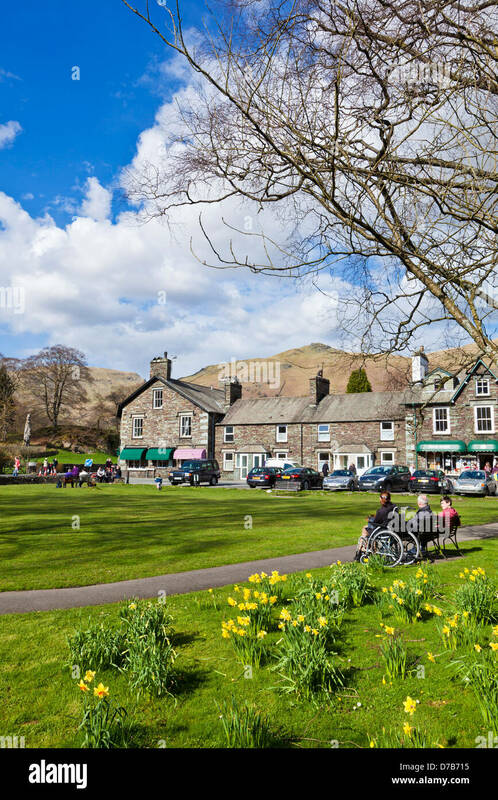 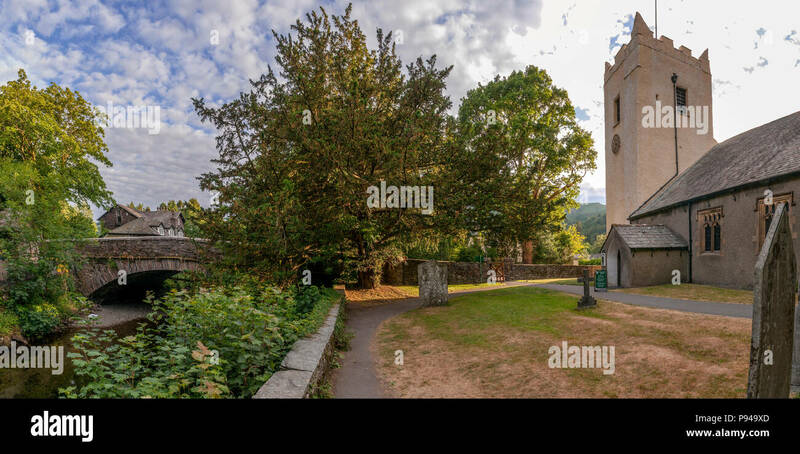 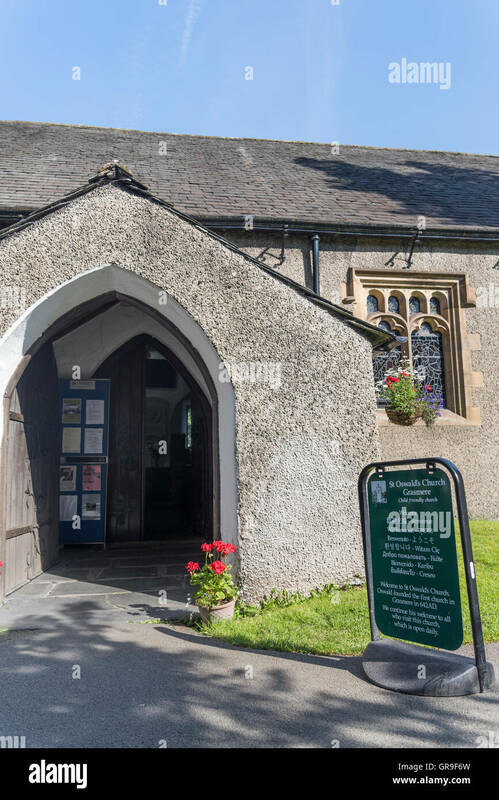 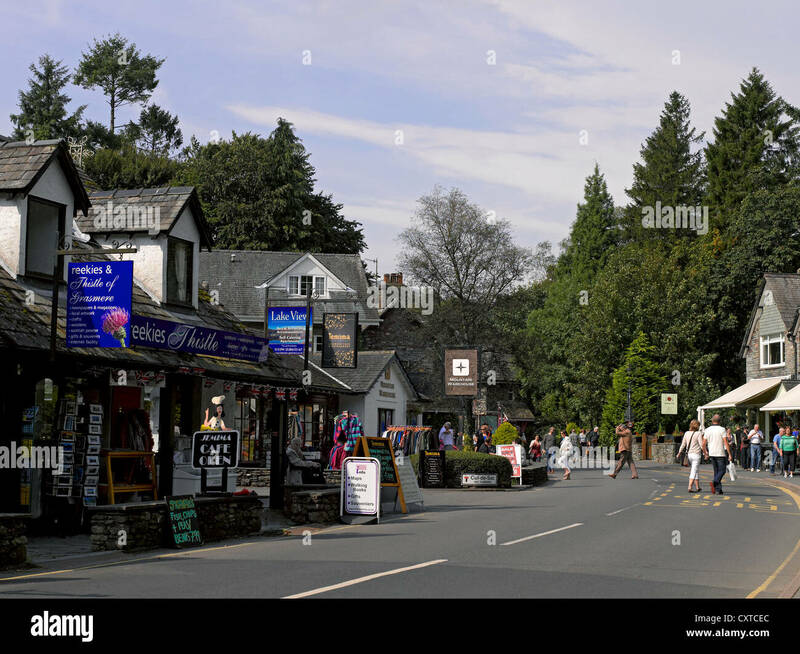 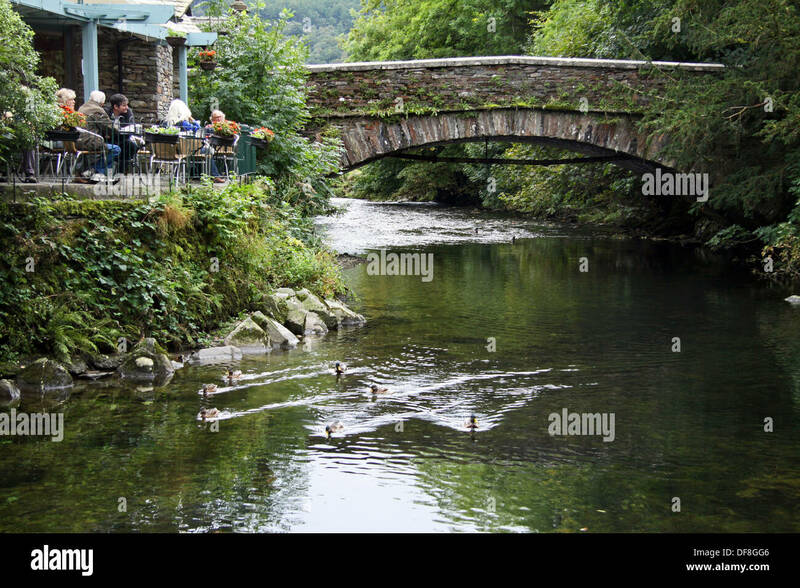 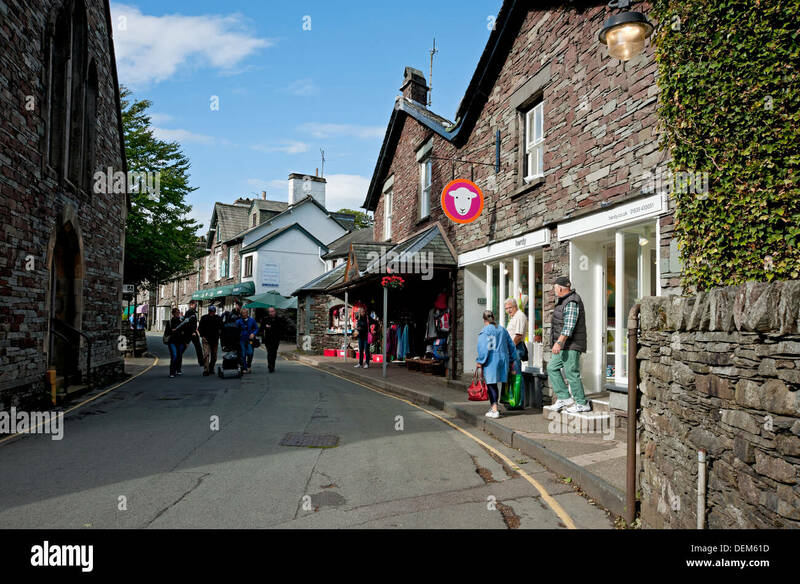 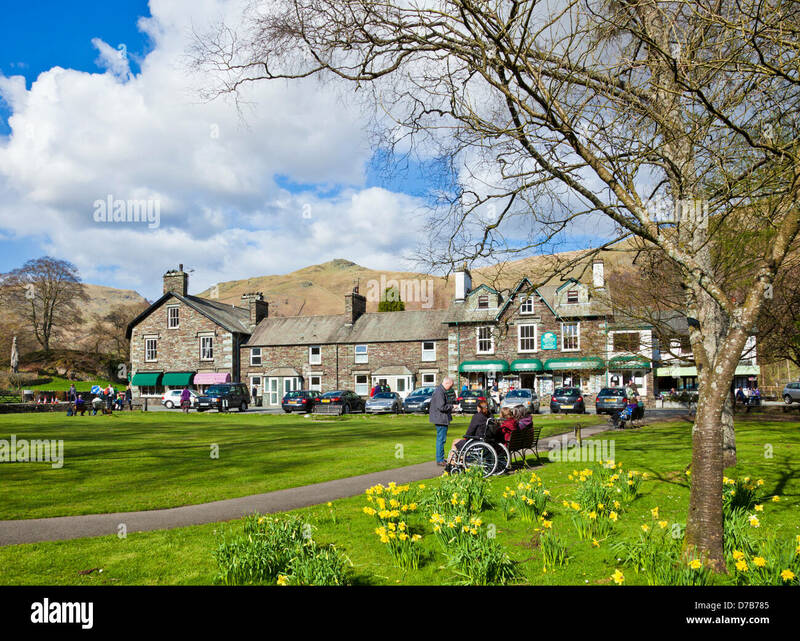 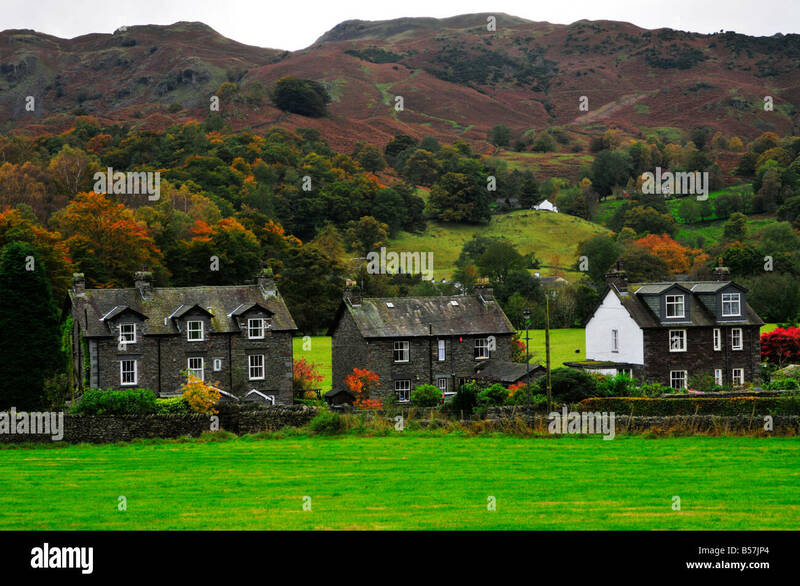 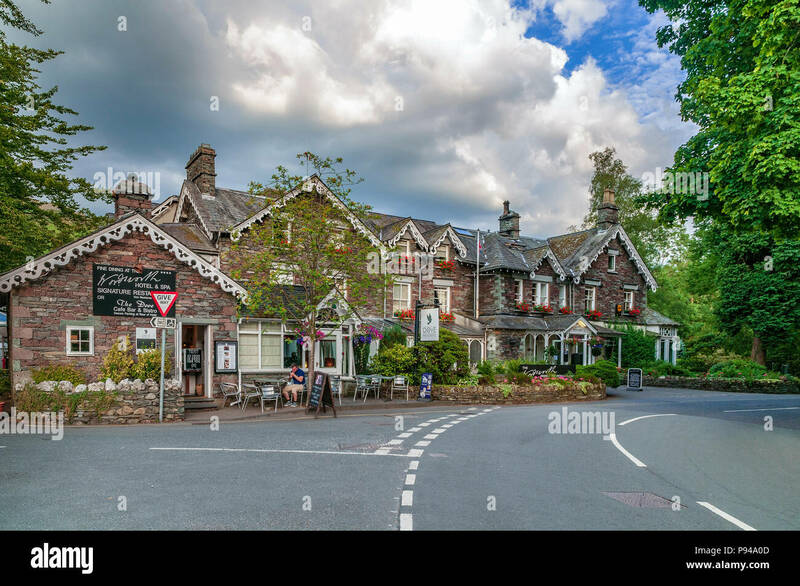 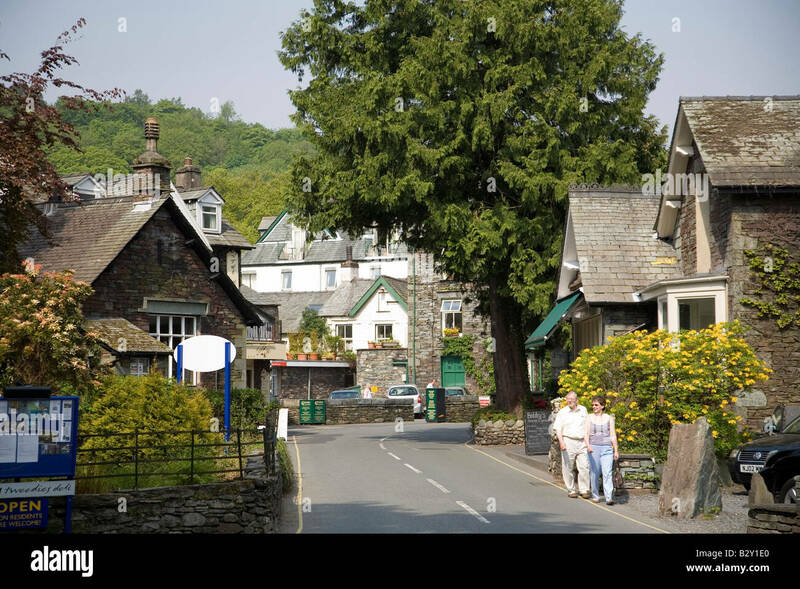 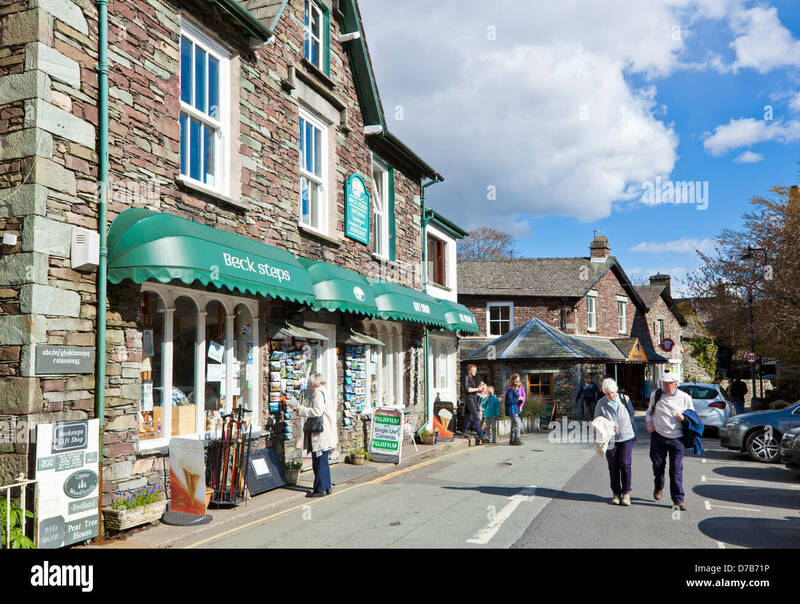 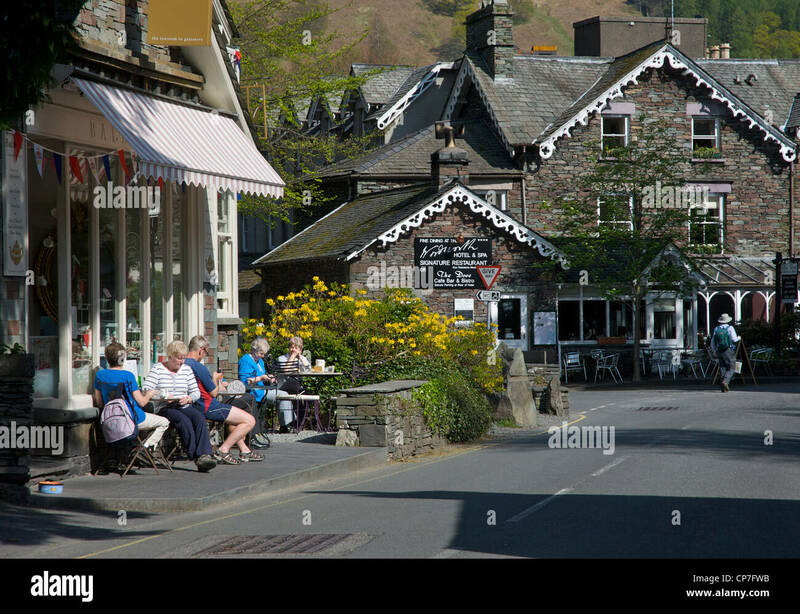 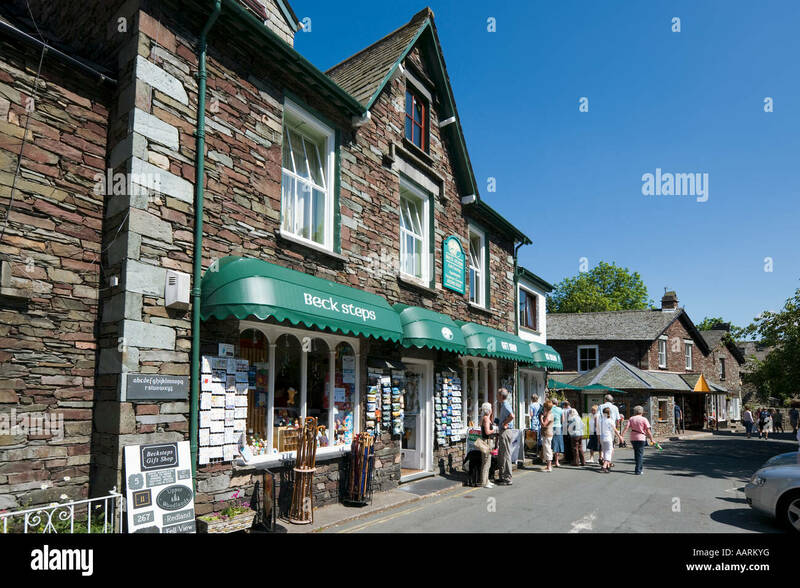 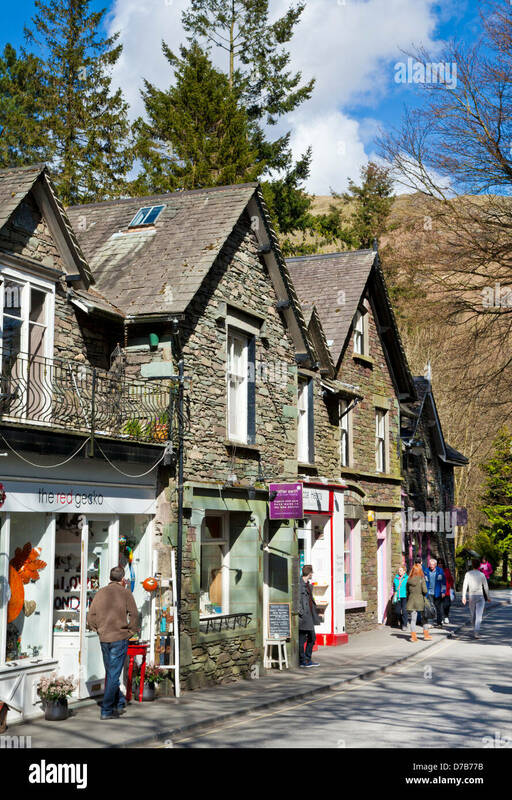 Grasmere village, the Lake District, Cumbria, England. 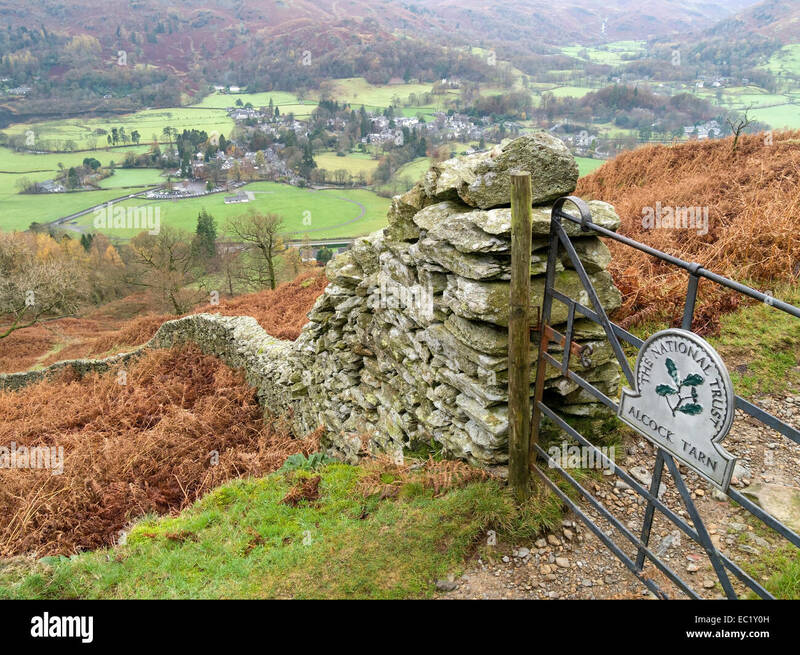 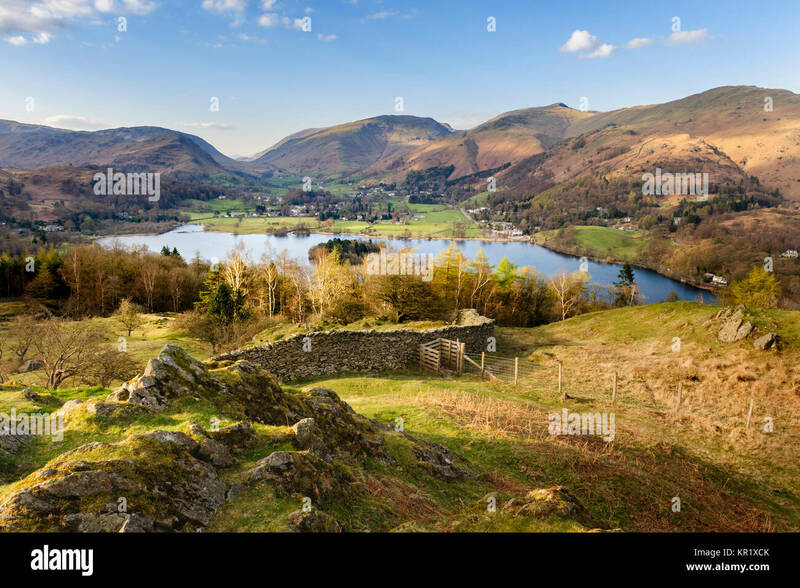 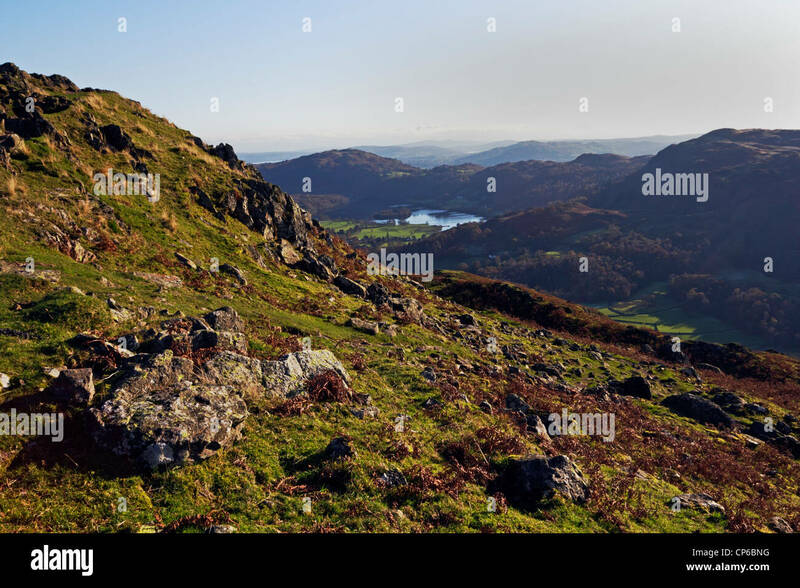 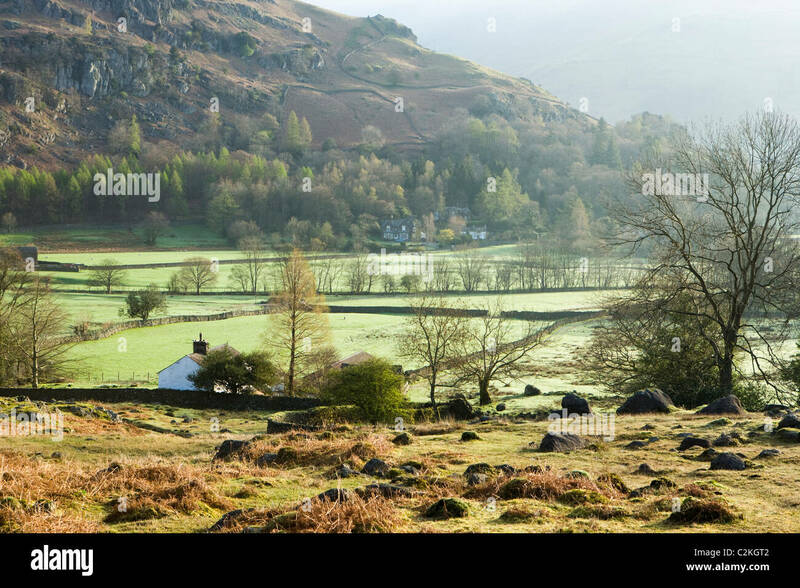 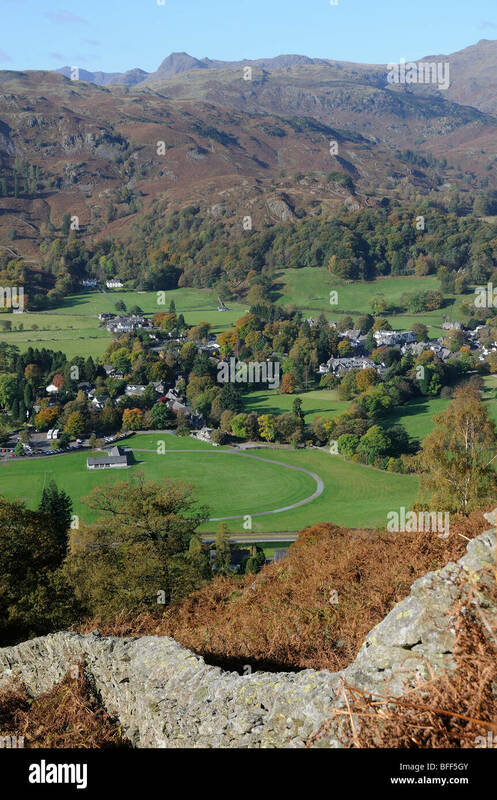 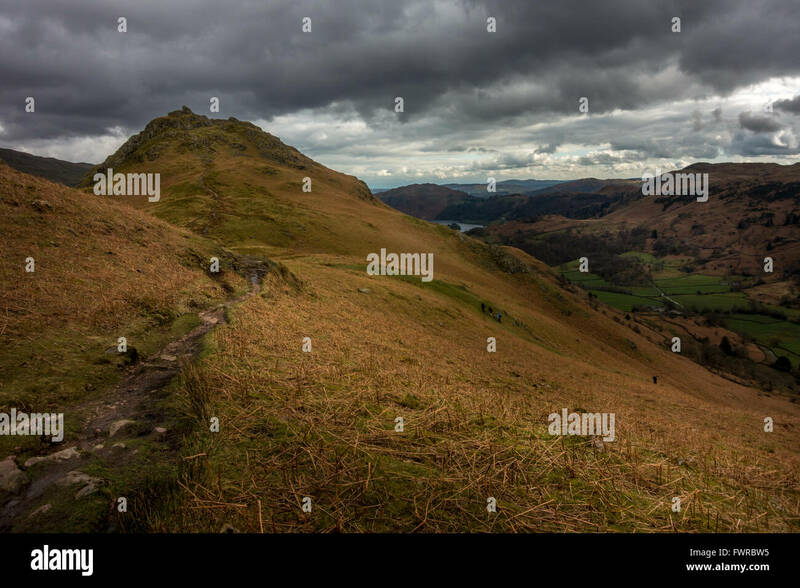 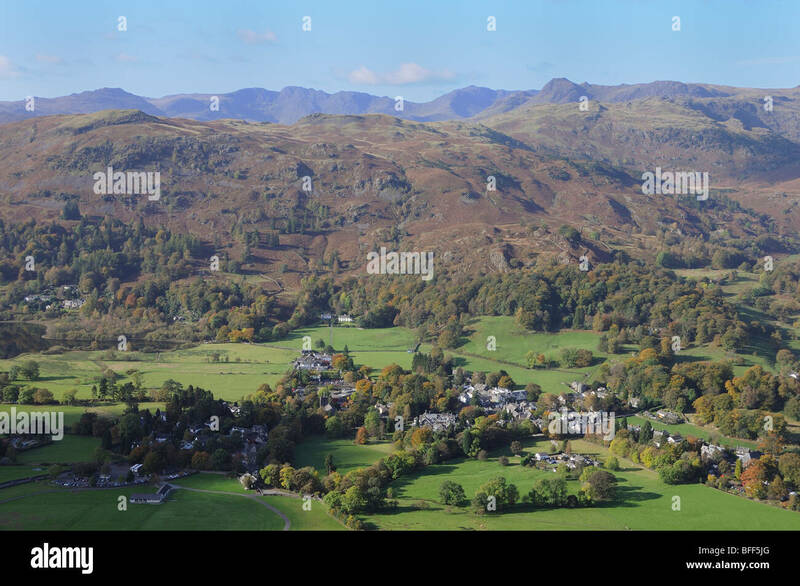 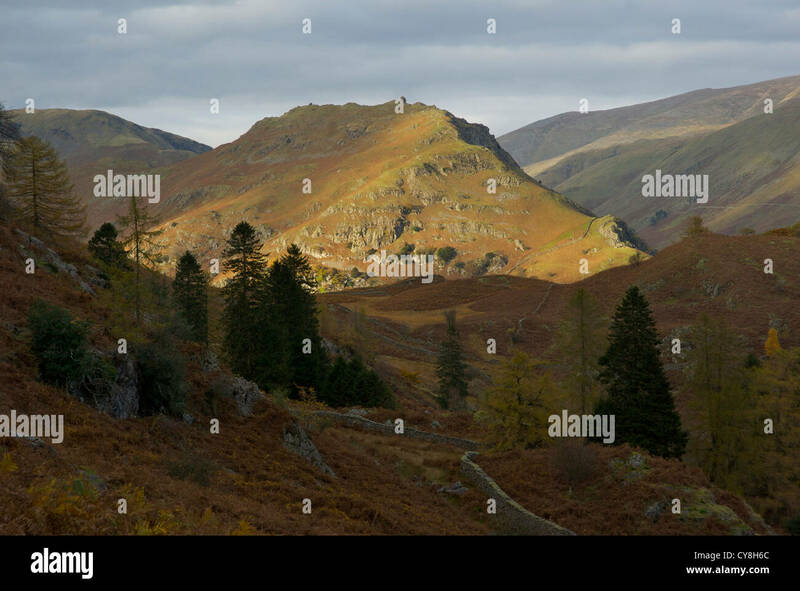 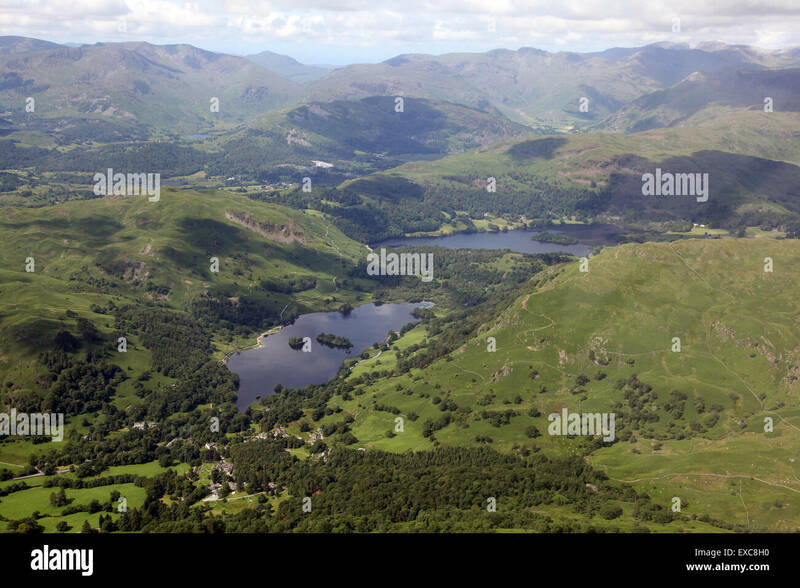 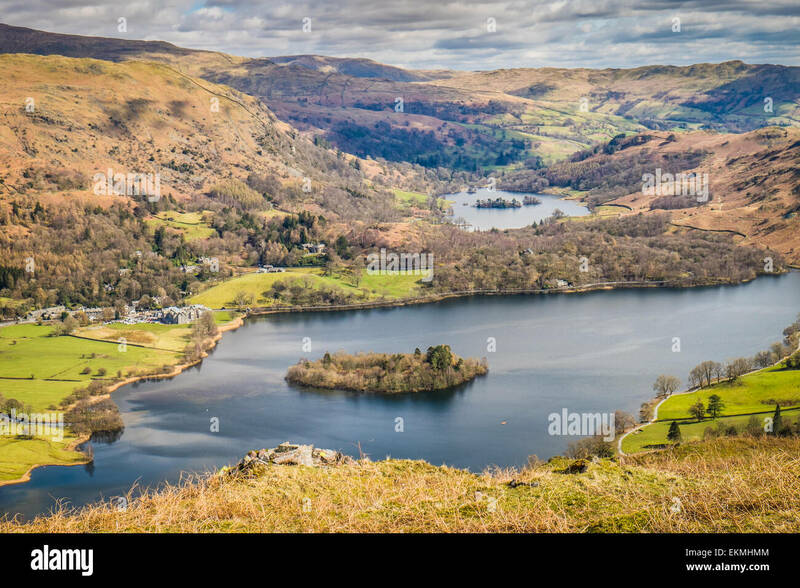 Aerial view of Grasmere Village from path to Alcock Tarn with drystone wall in foreground, Lake District, Cumbria, England, UK. 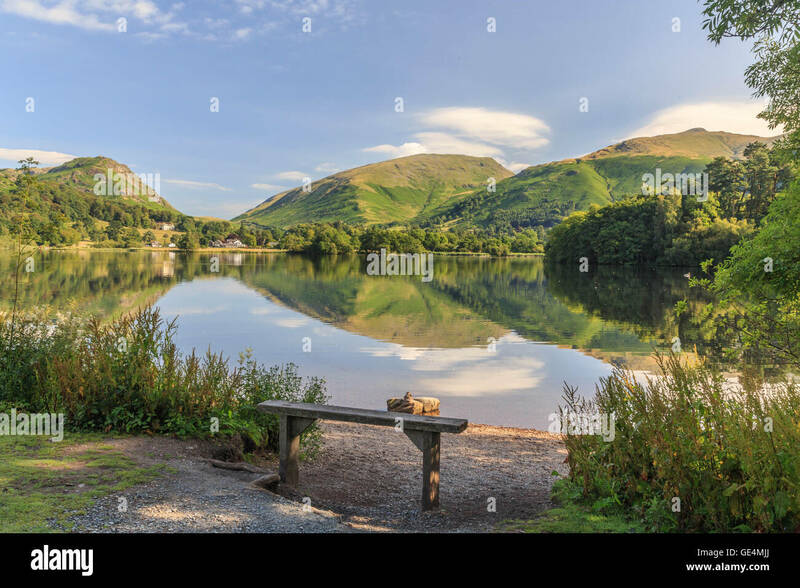 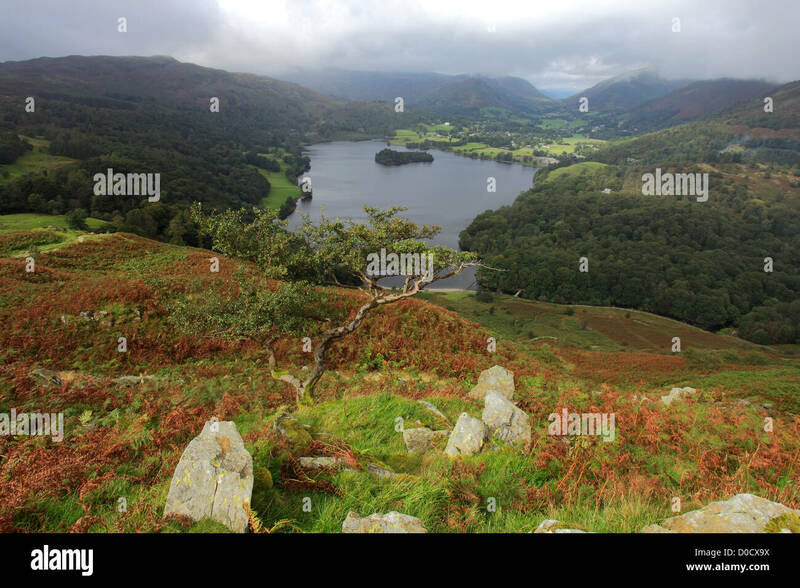 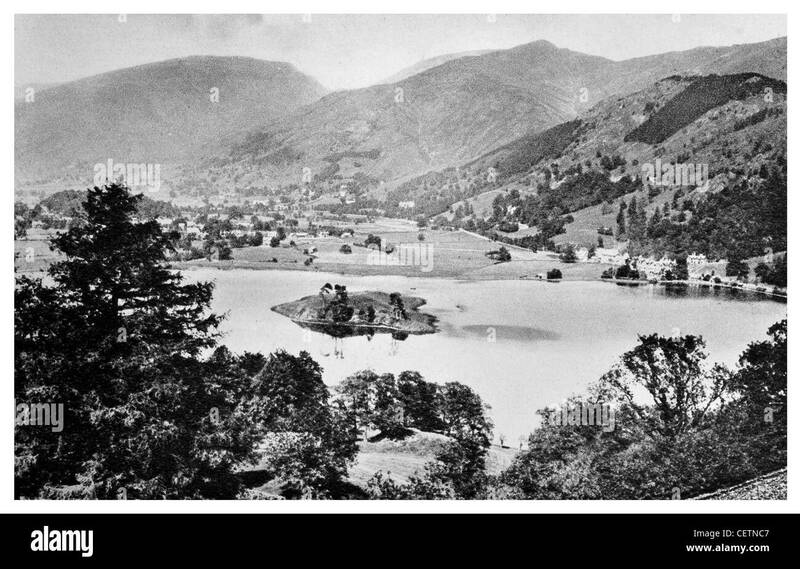 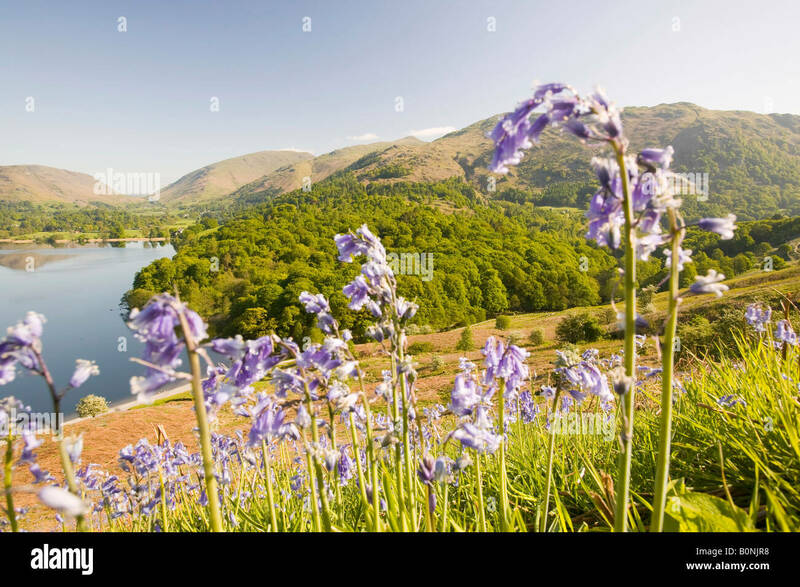 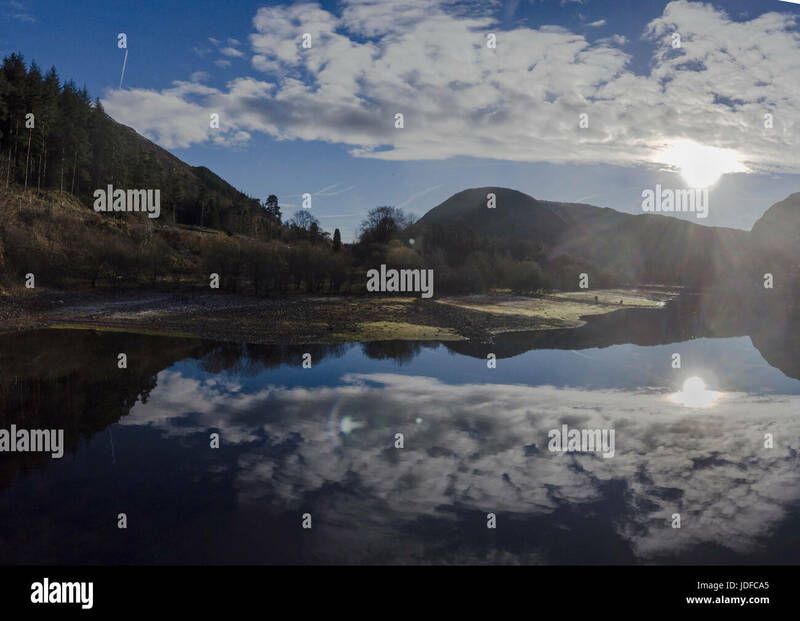 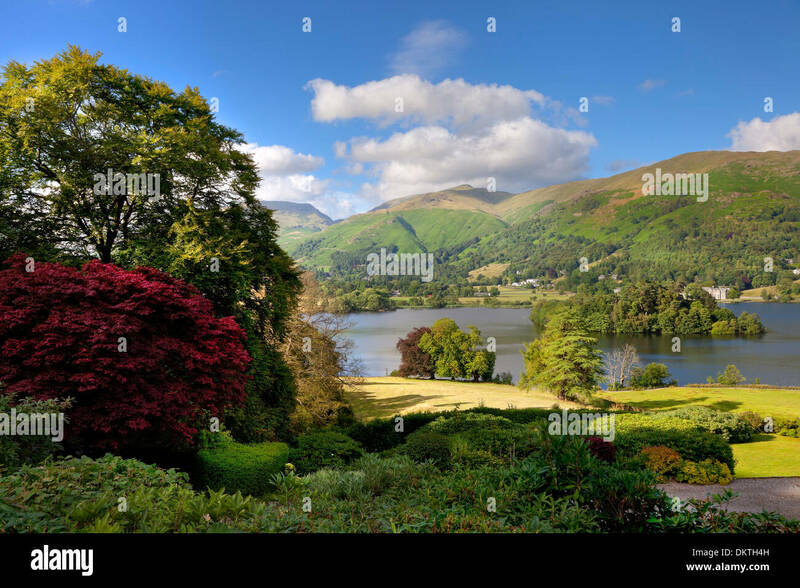 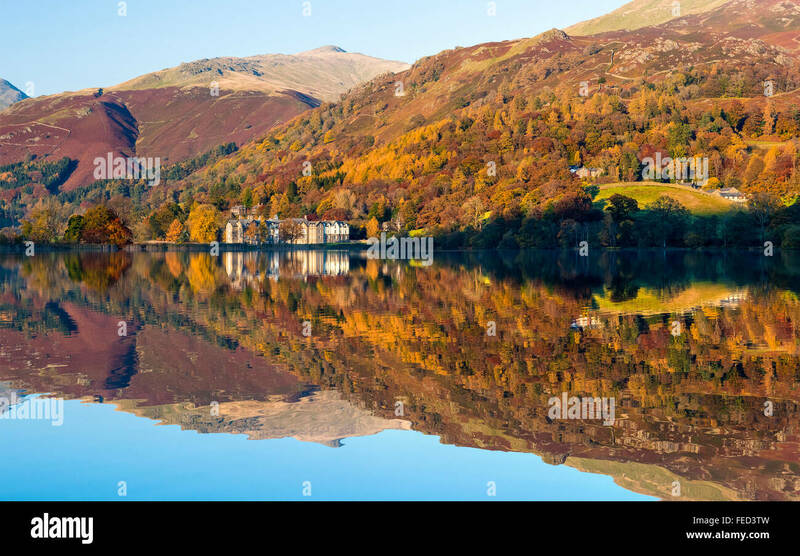 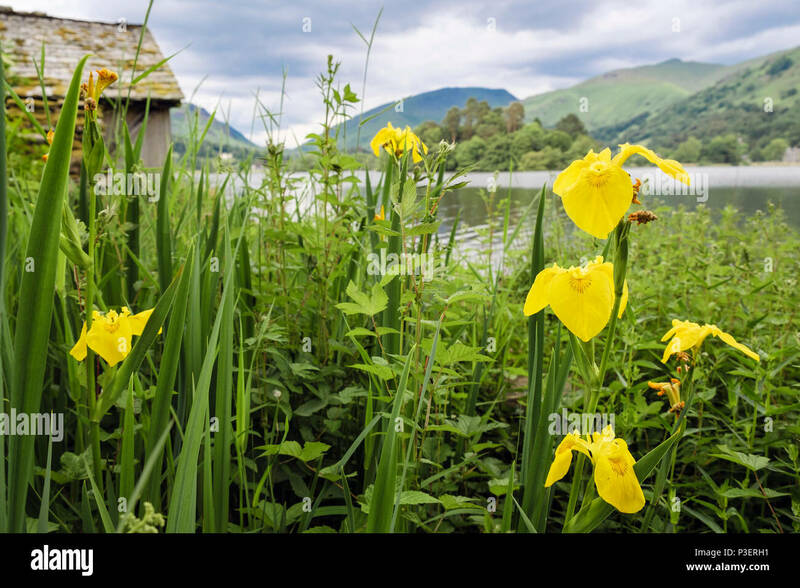 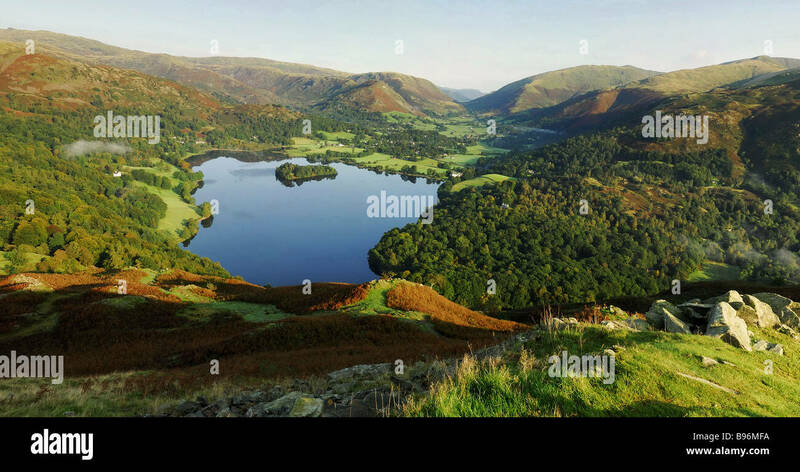 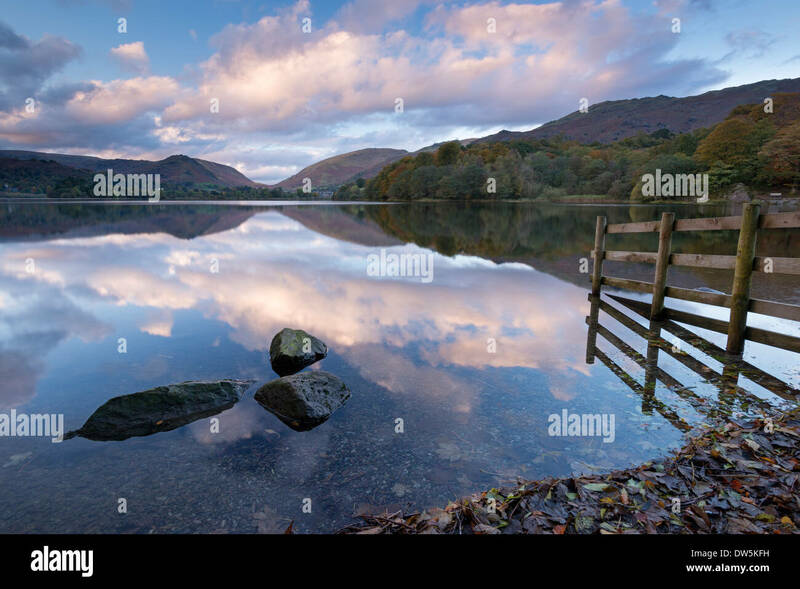 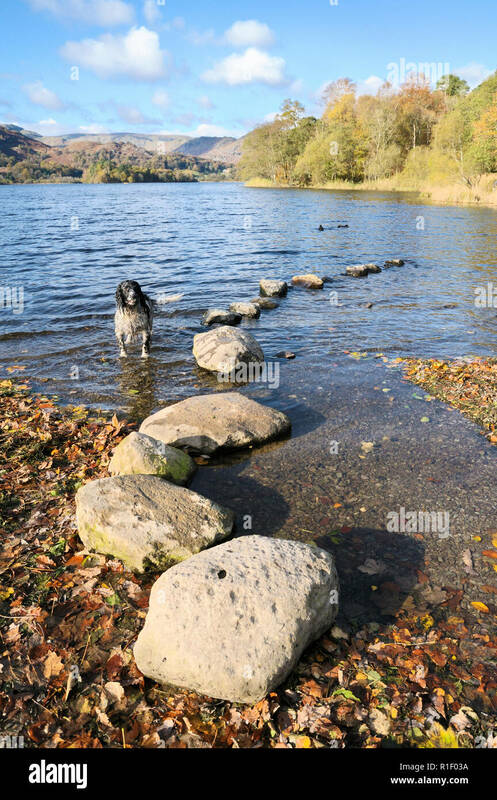 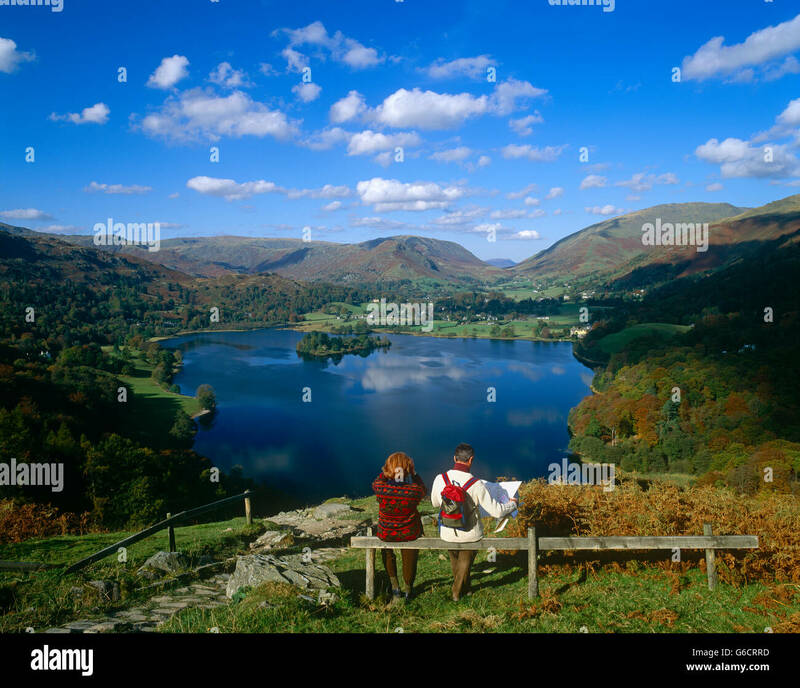 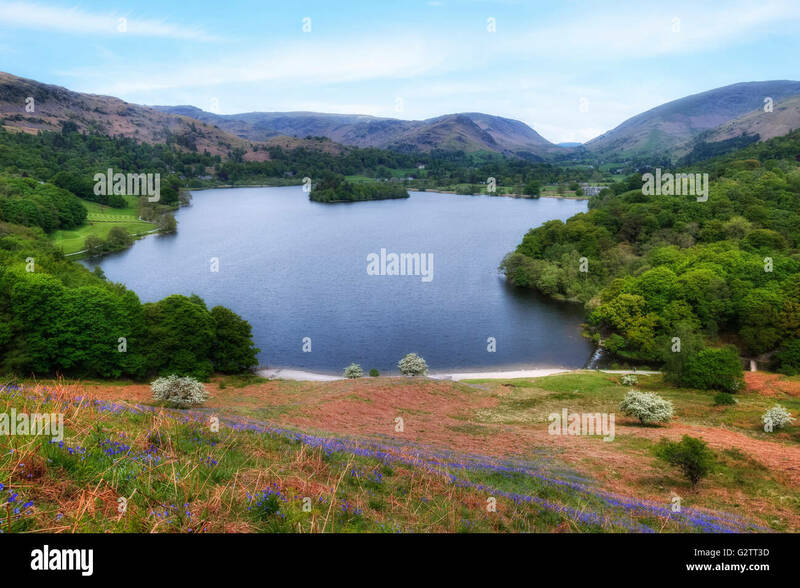 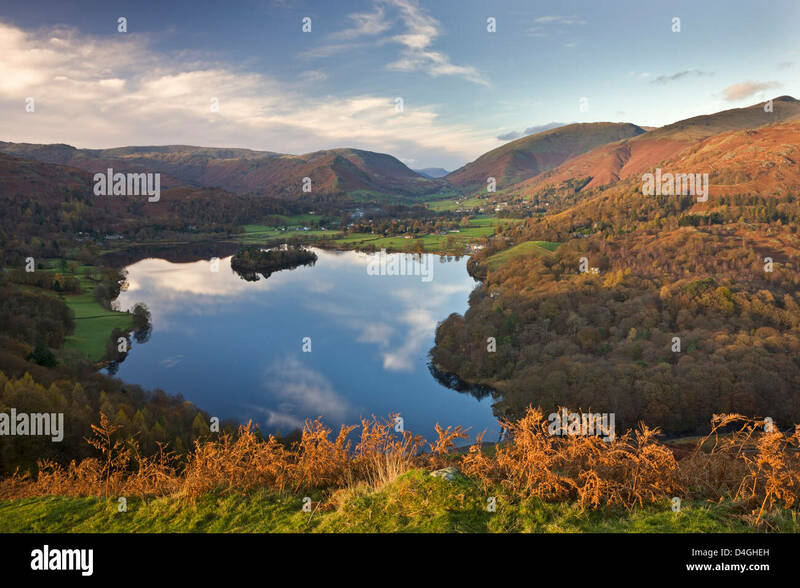 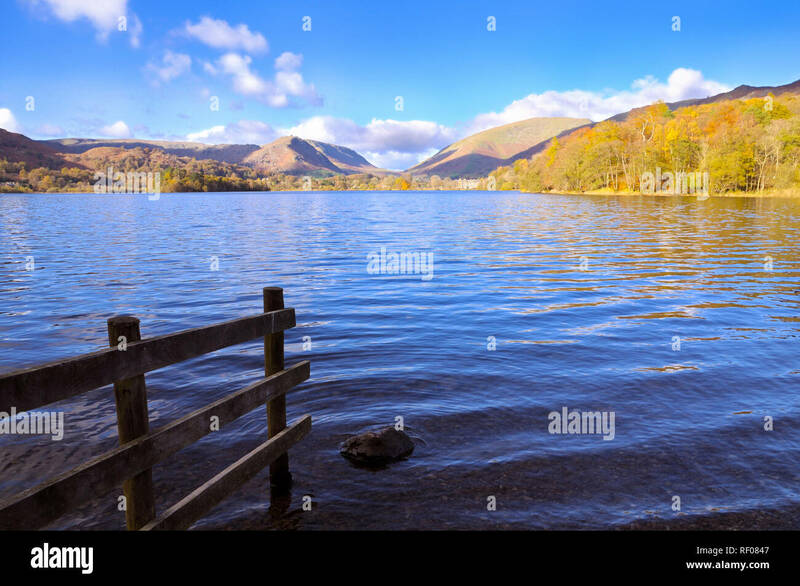 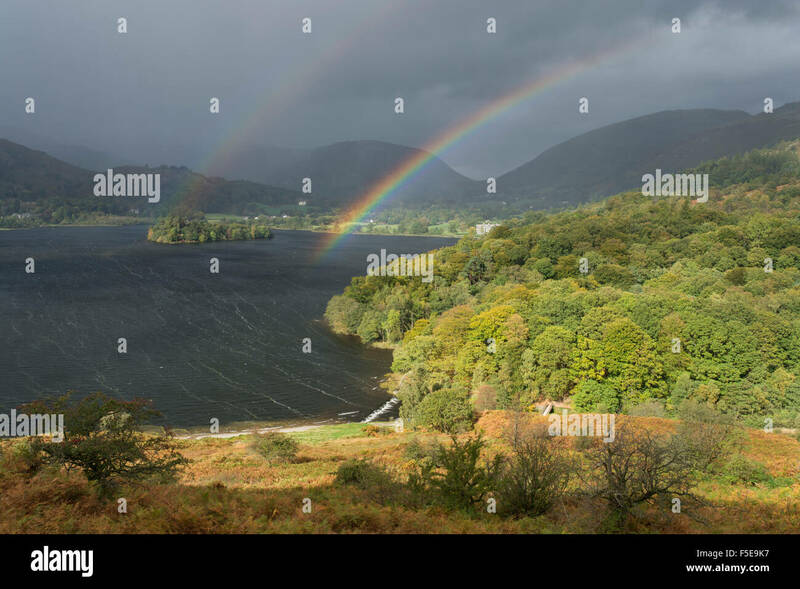 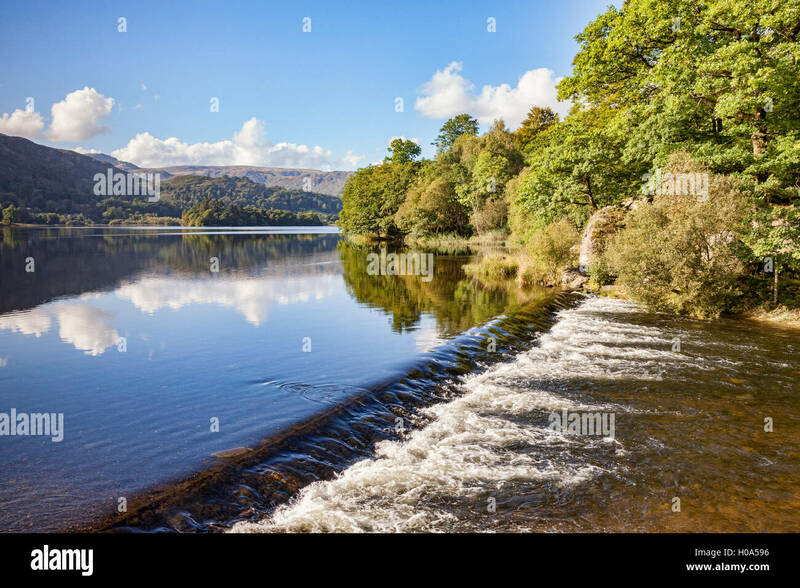 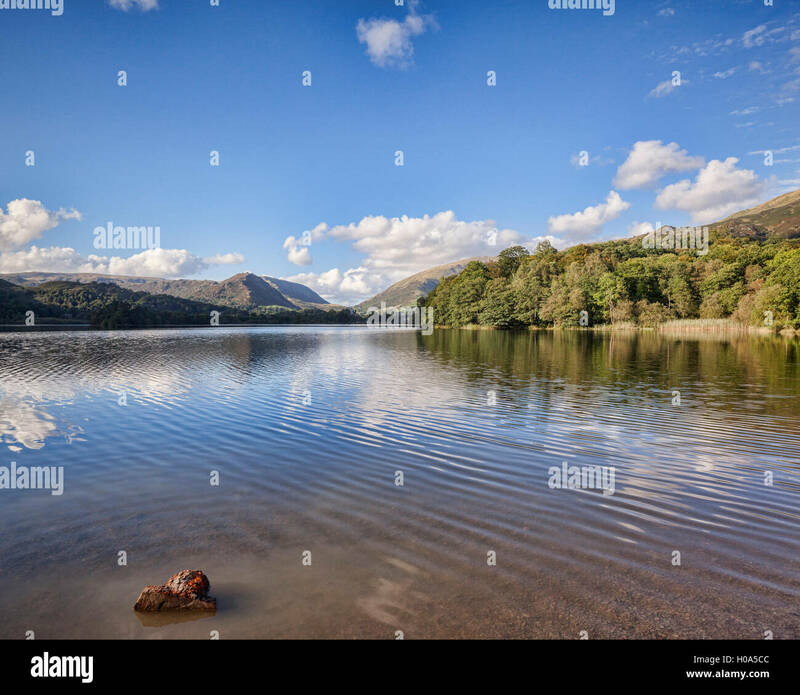 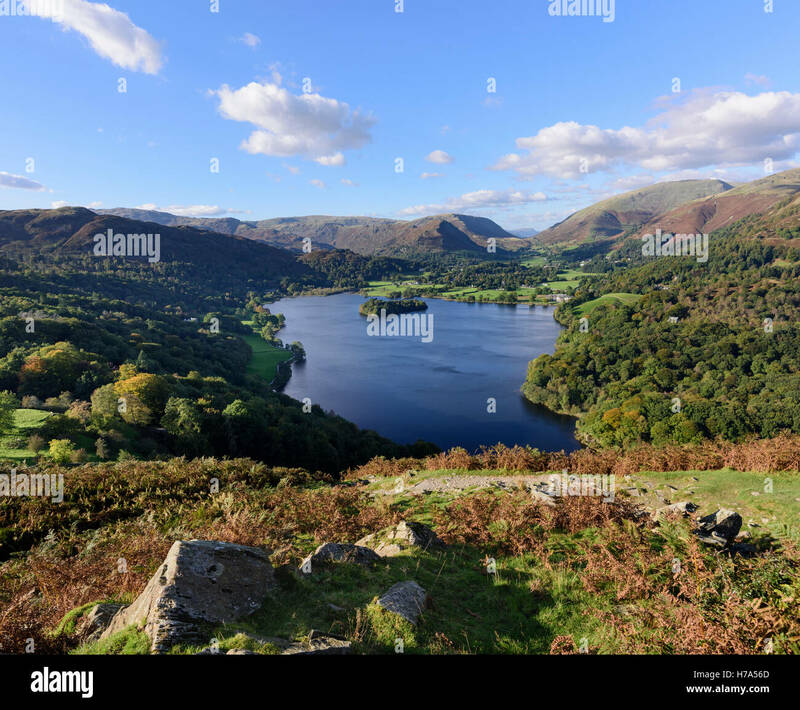 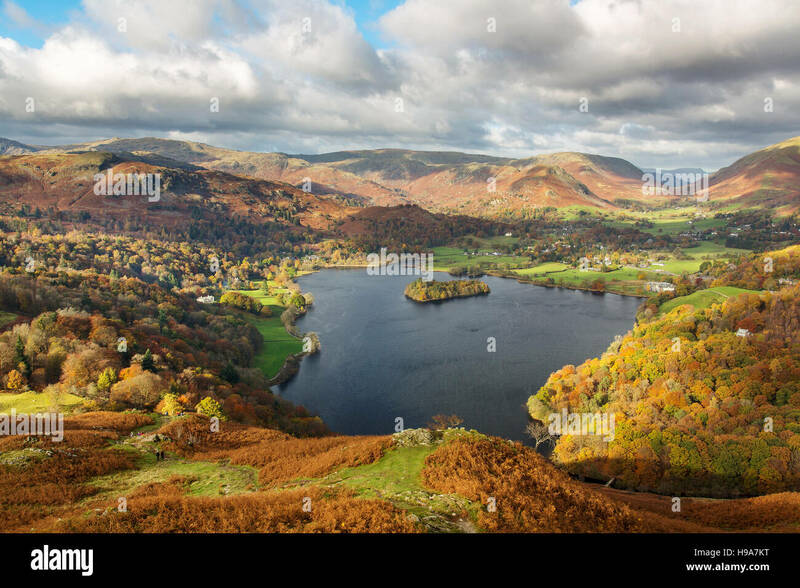 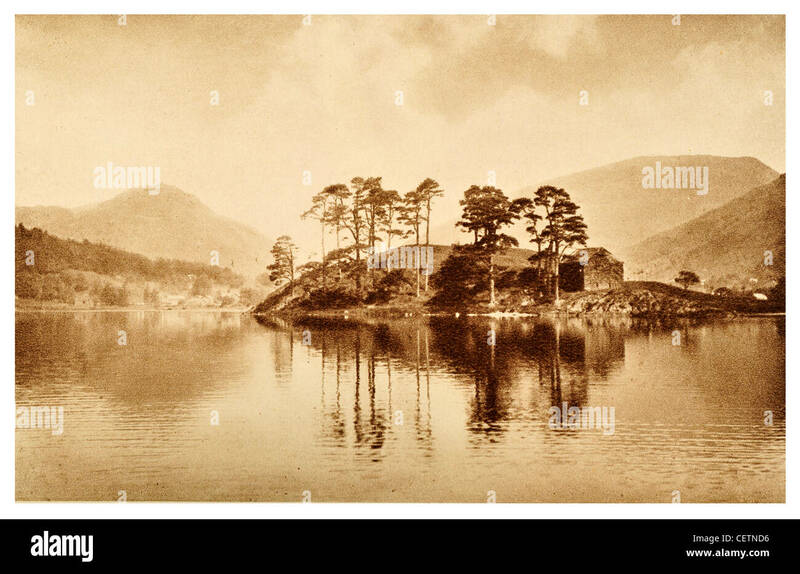 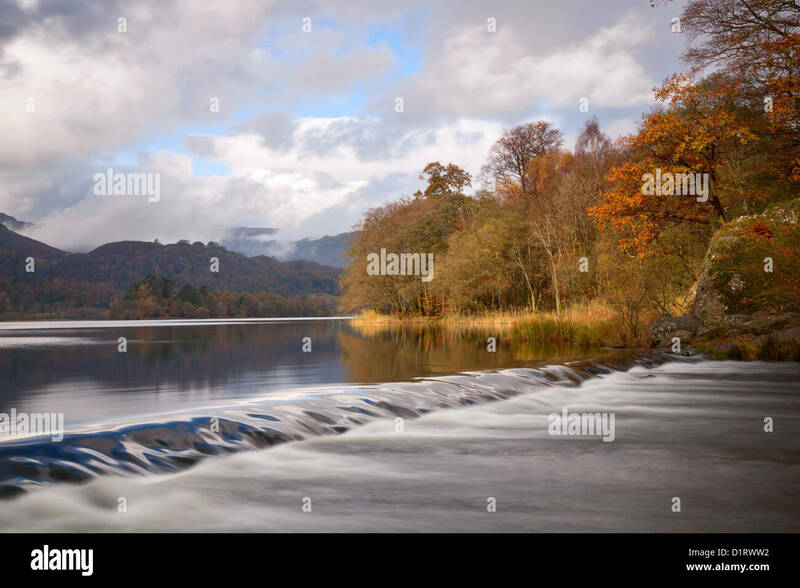 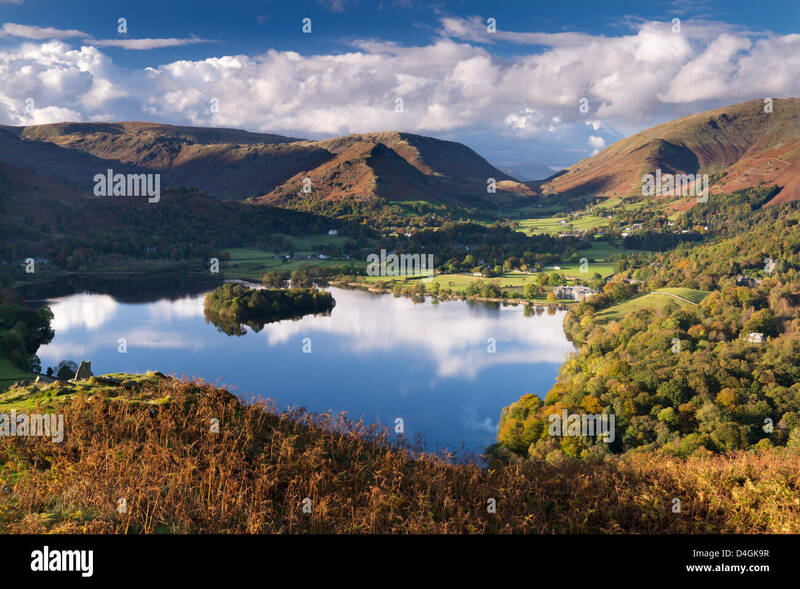 Grasmere Lake, Lake District National Park, Cumbria, England, UK, Europe. 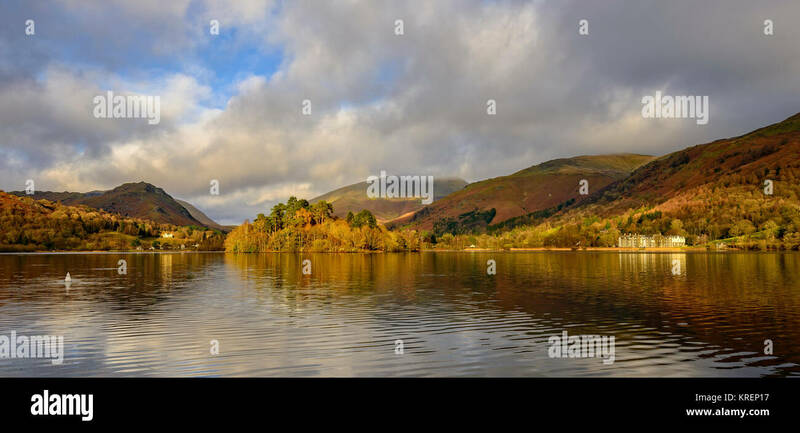 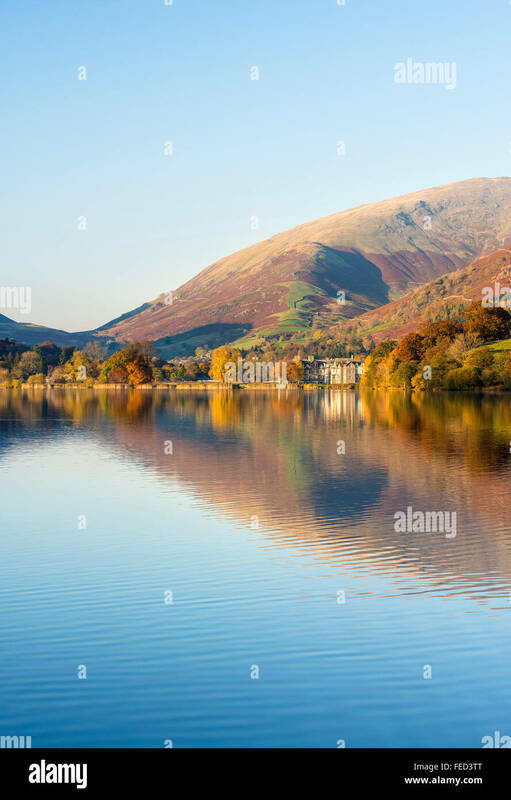 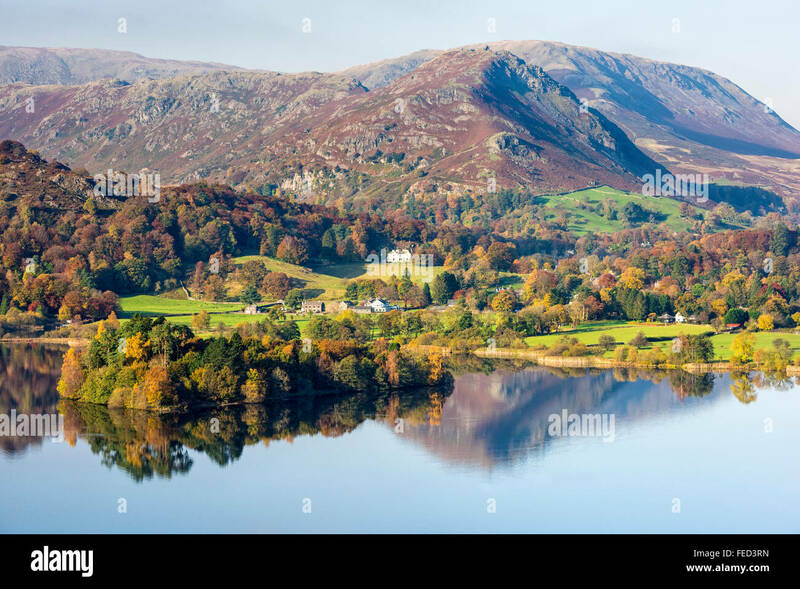 Lake Grasmere on a beautiful autumnal afternoon, Lake District, Cumbria, England. 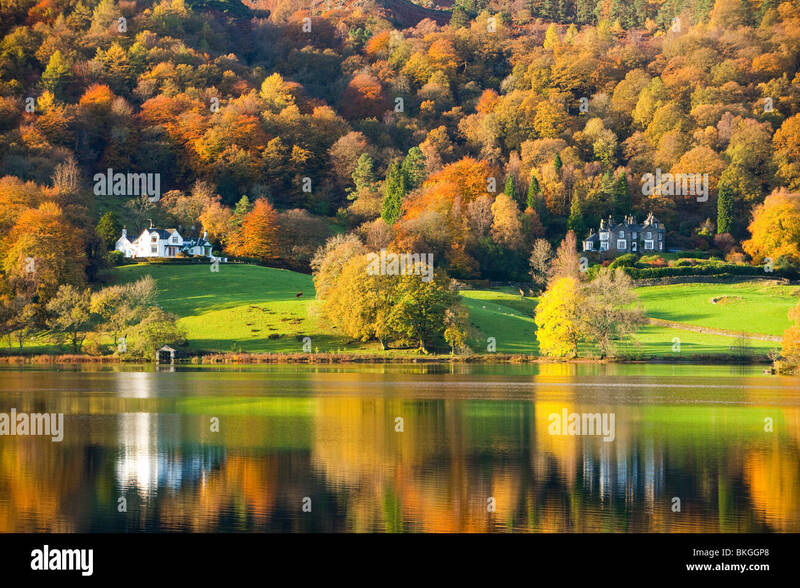 Autumn (October) 2012. 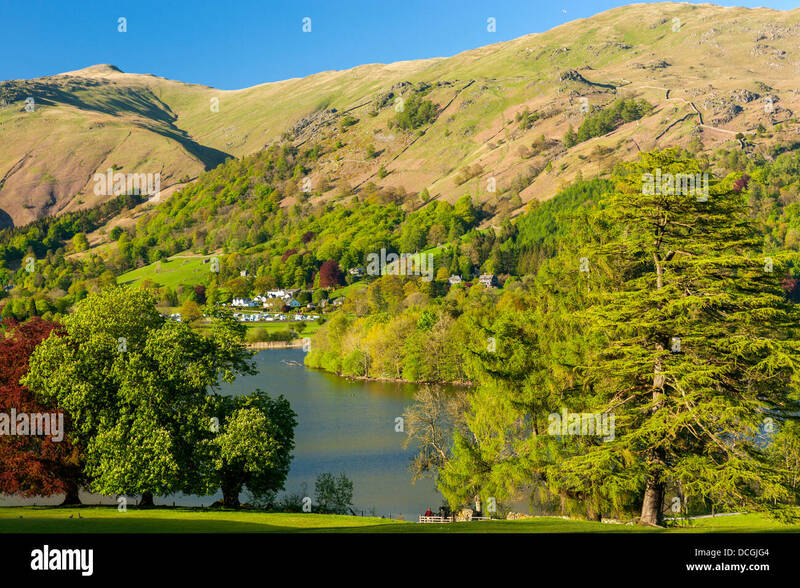 Grasmere, the Lake District, Cumbria, England. 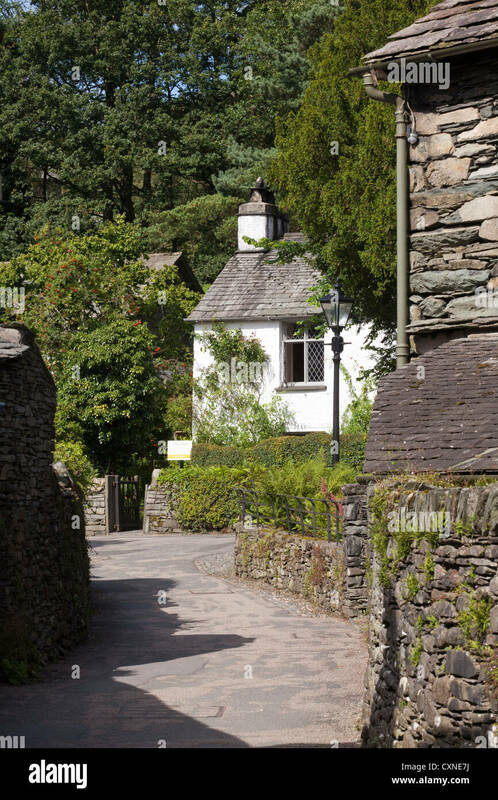 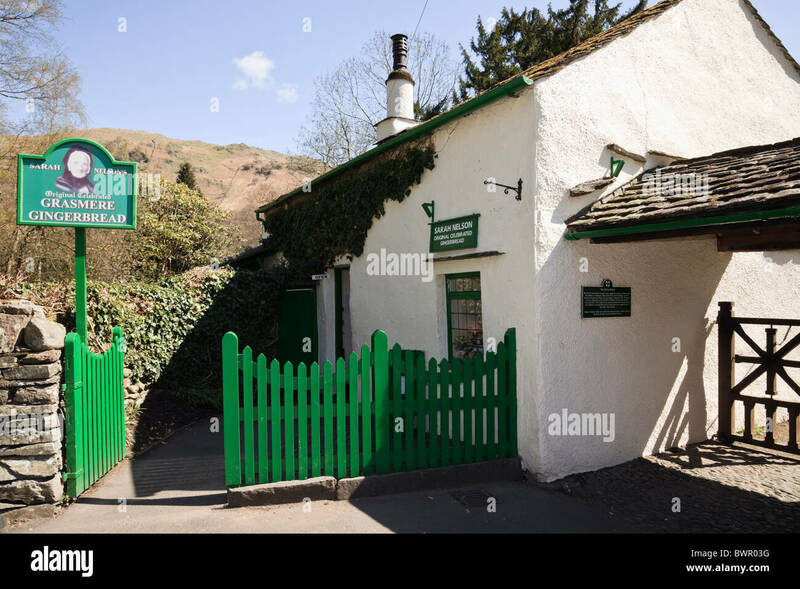 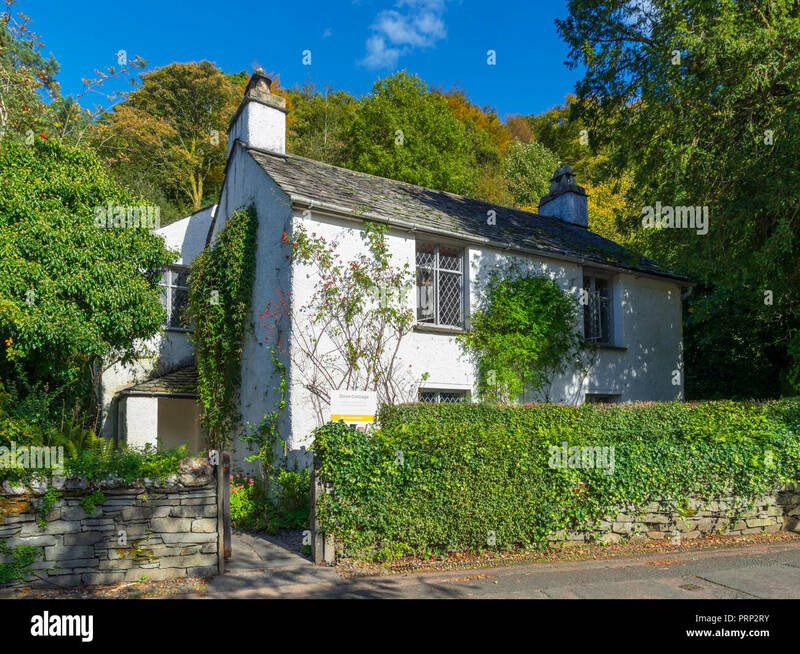 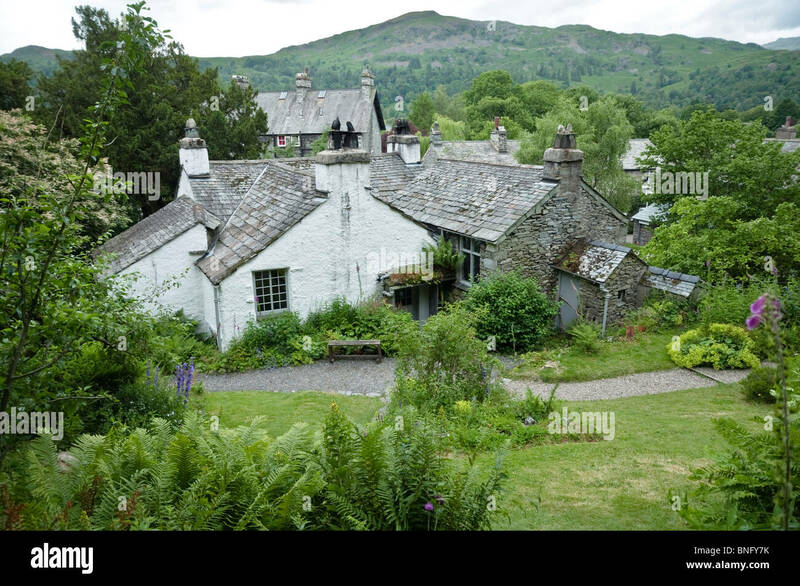 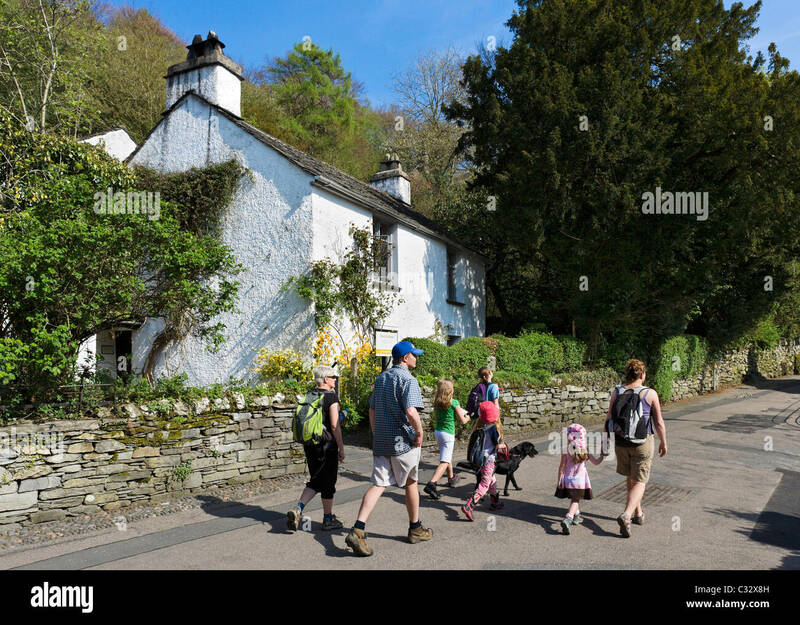 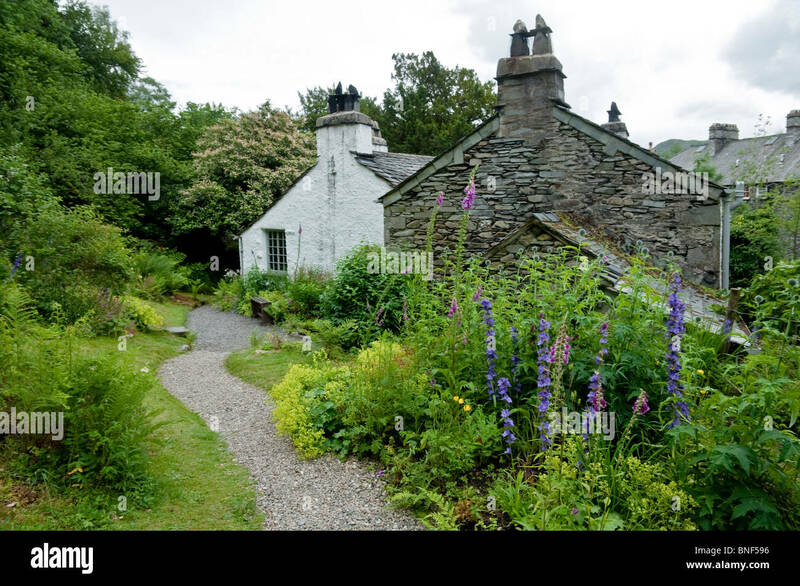 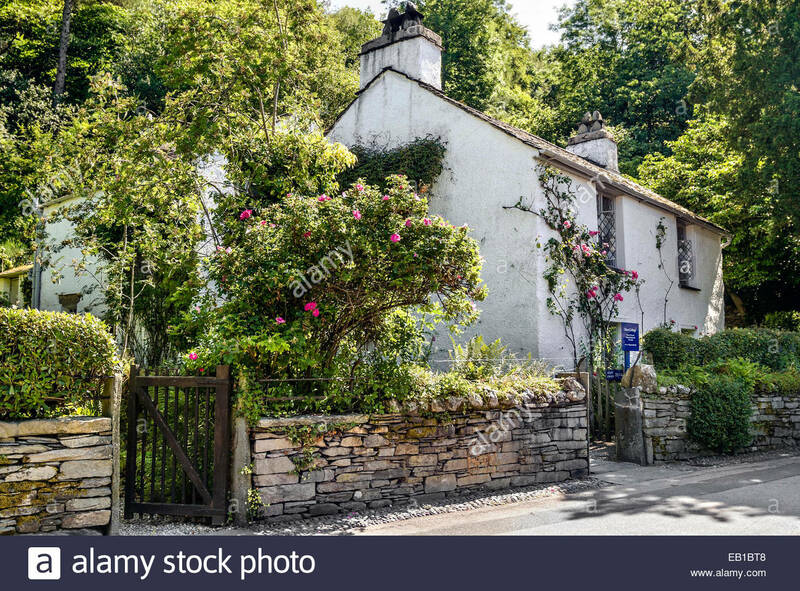 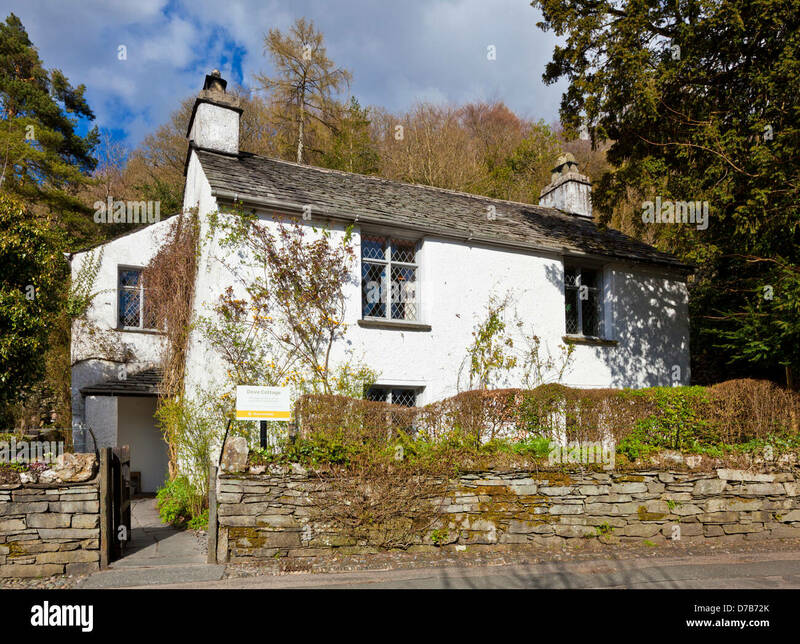 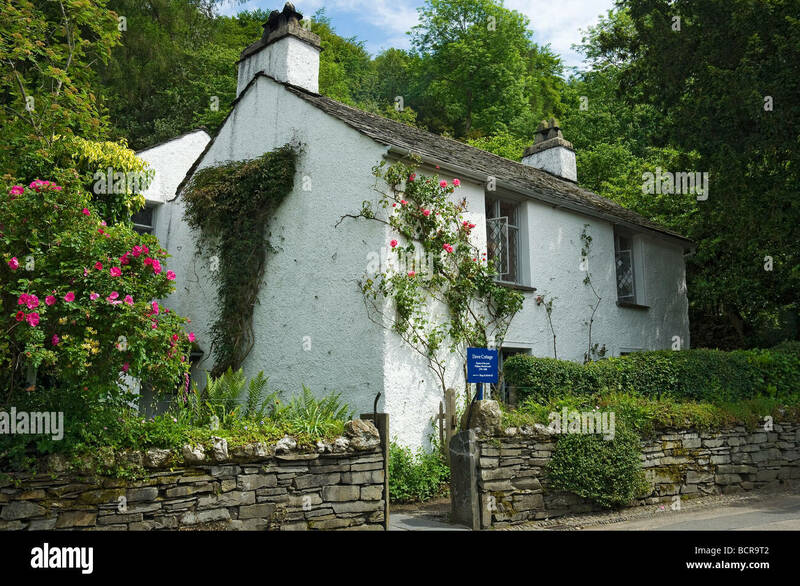 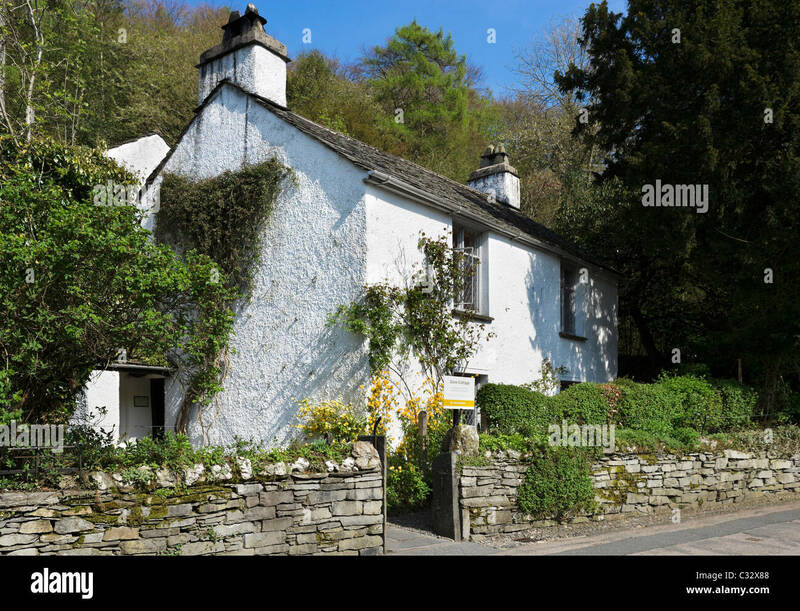 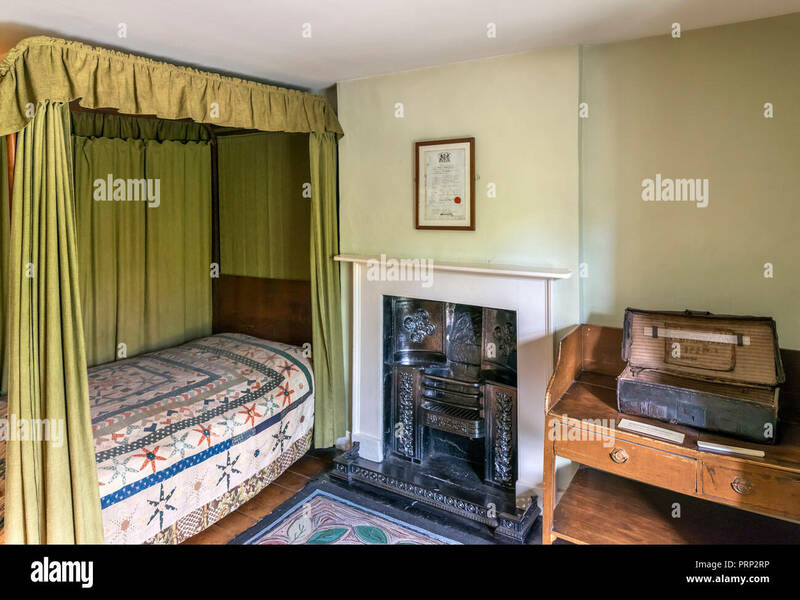 Dove Cottage, a small cottage on the outskirts of Grasmere where the poet William Wordsworth lived from 1799. 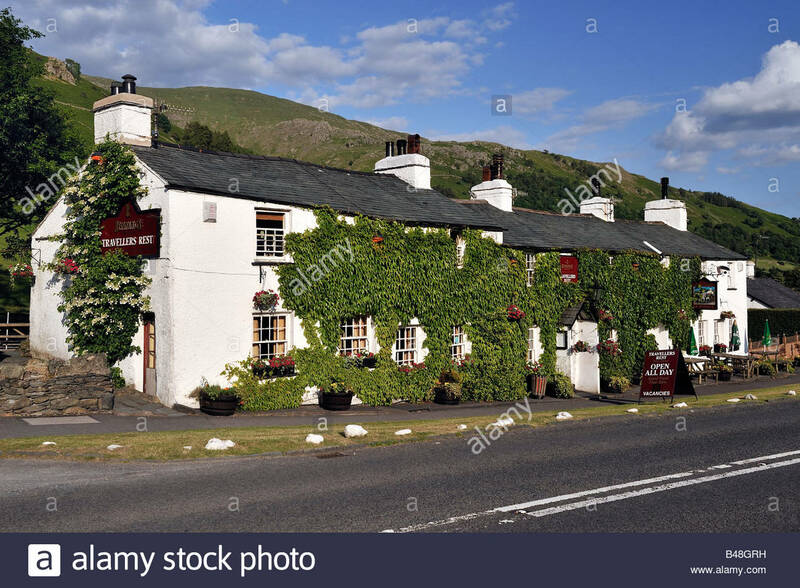 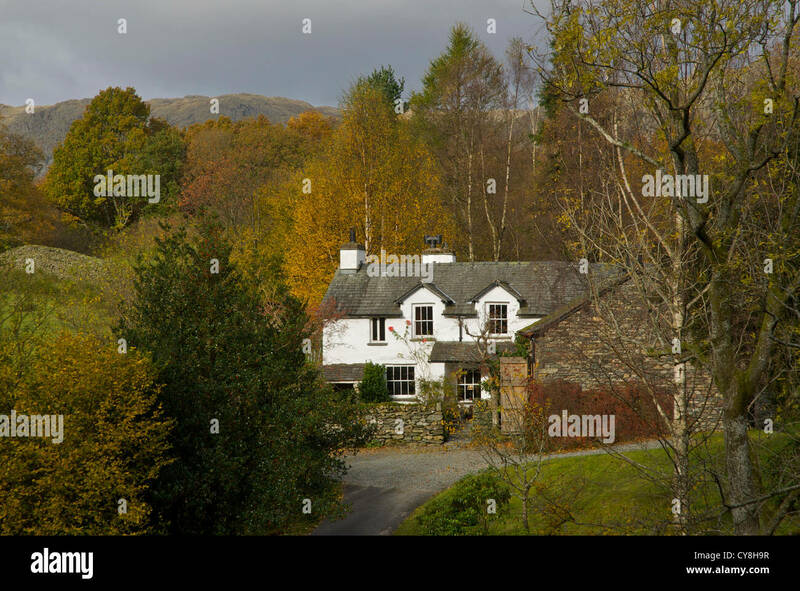 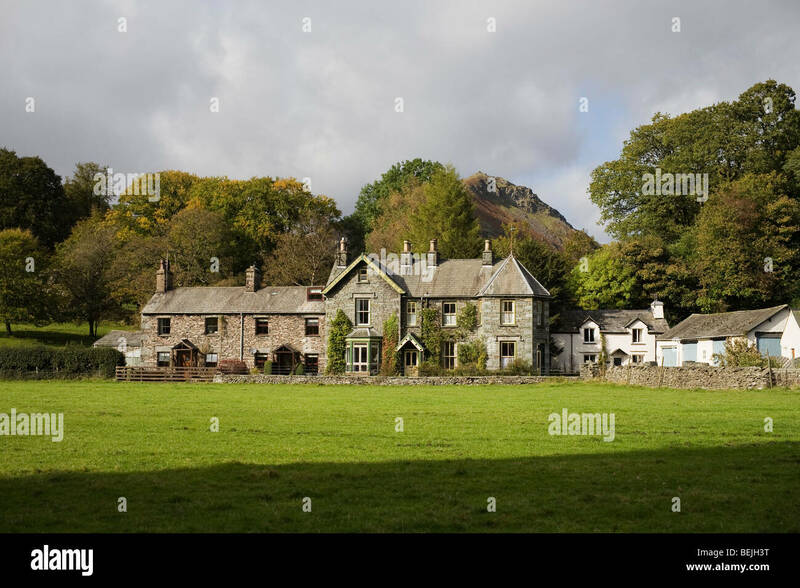 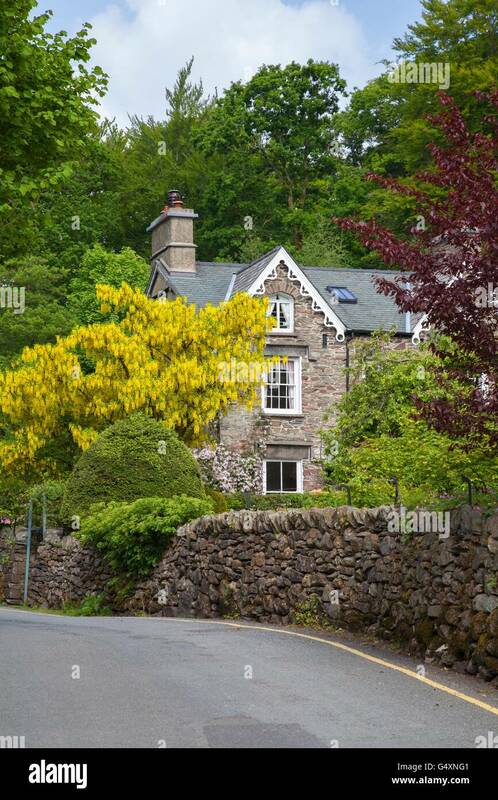 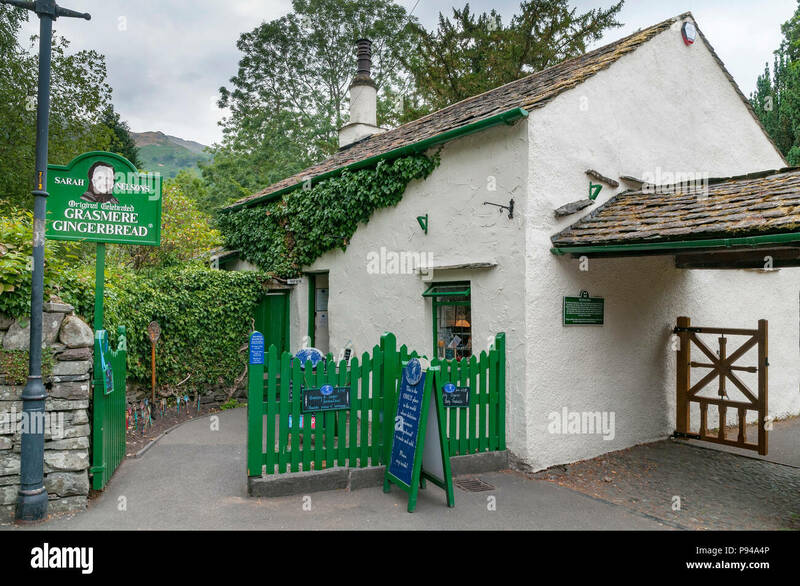 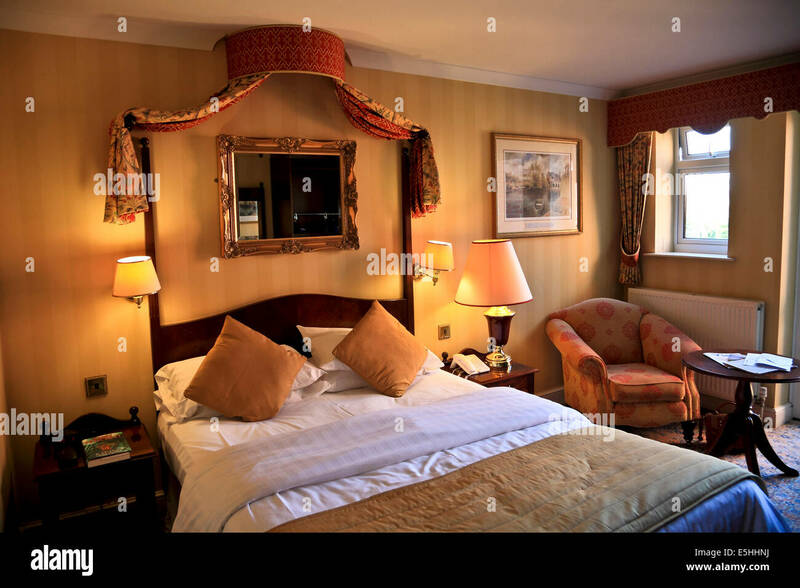 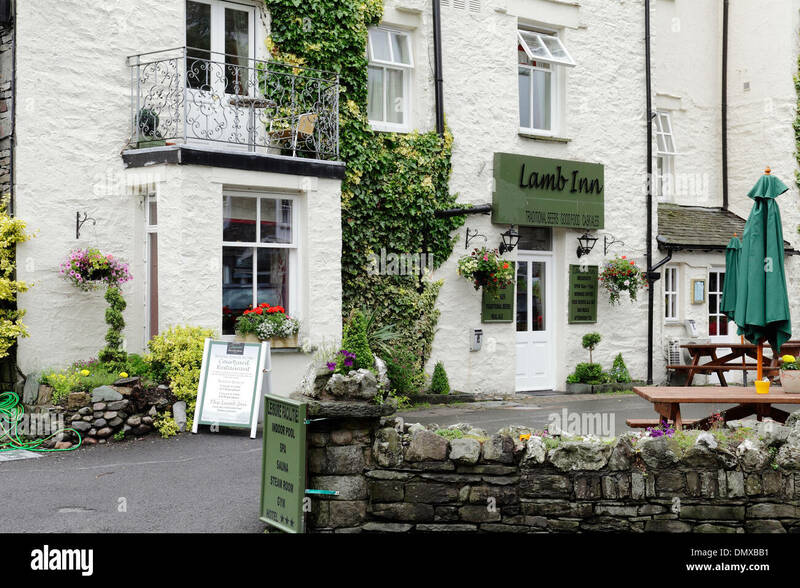 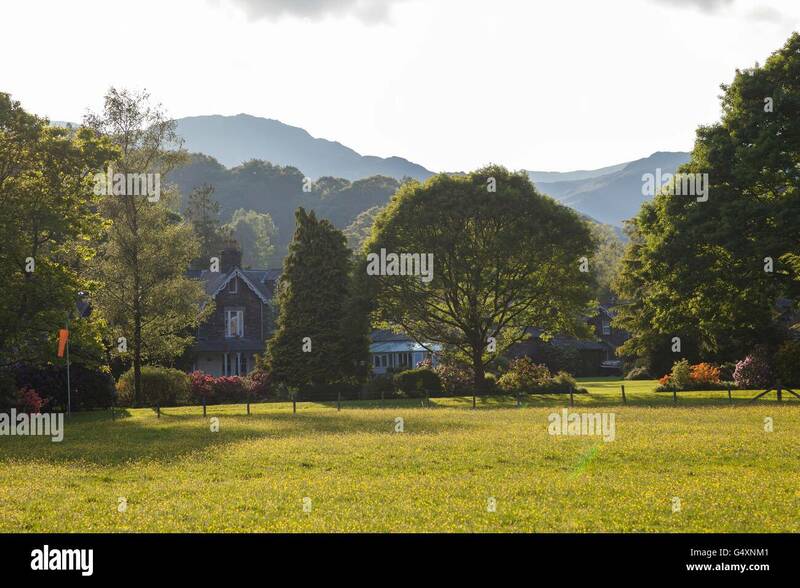 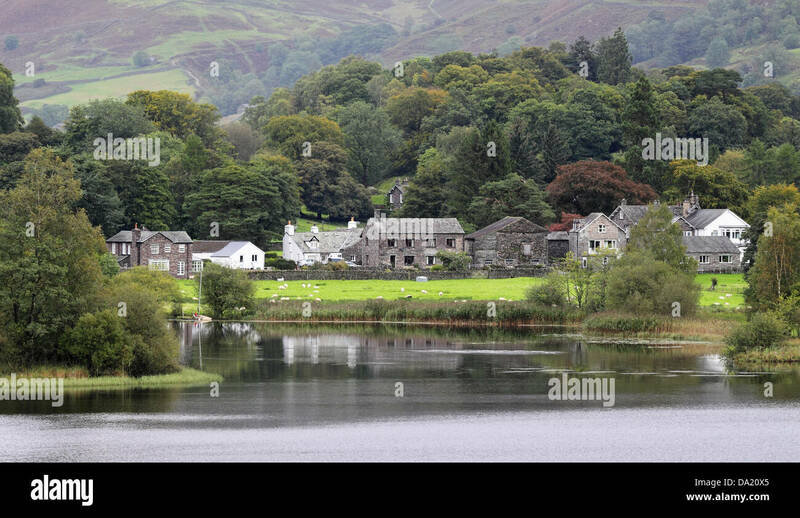 Cumbrian house, Grasmere, The Lake District, Cumbria, England. 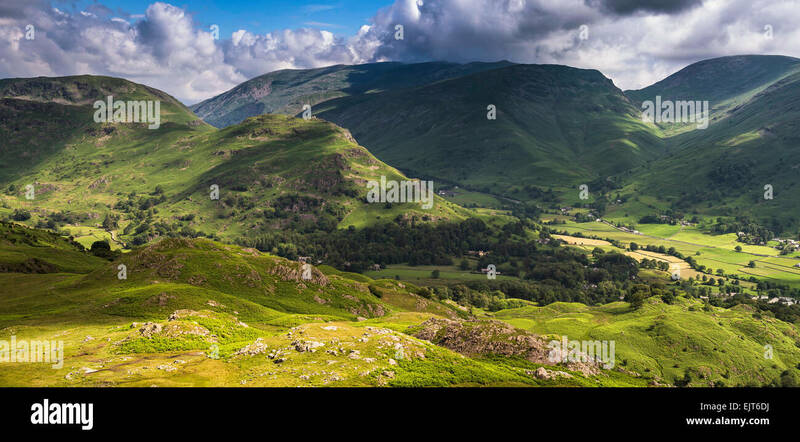 Lake District National Park, Cumbria, England. 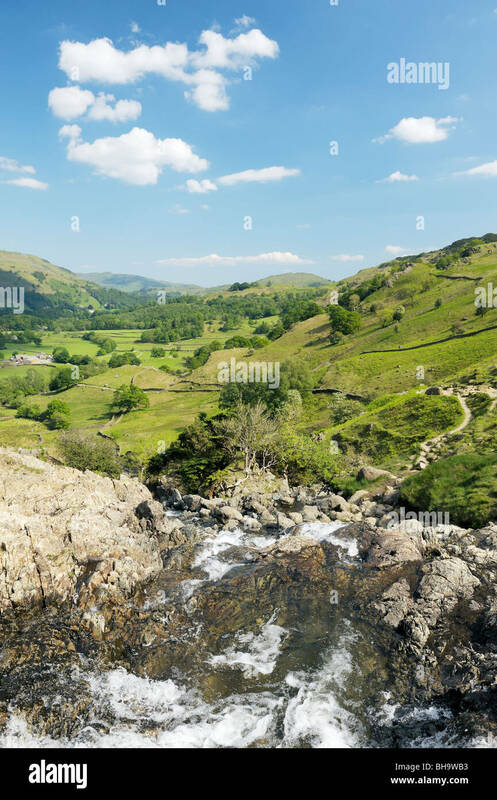 Sour Milk Gill tumbles down Easedale beside walkers path to Grasmere valley. 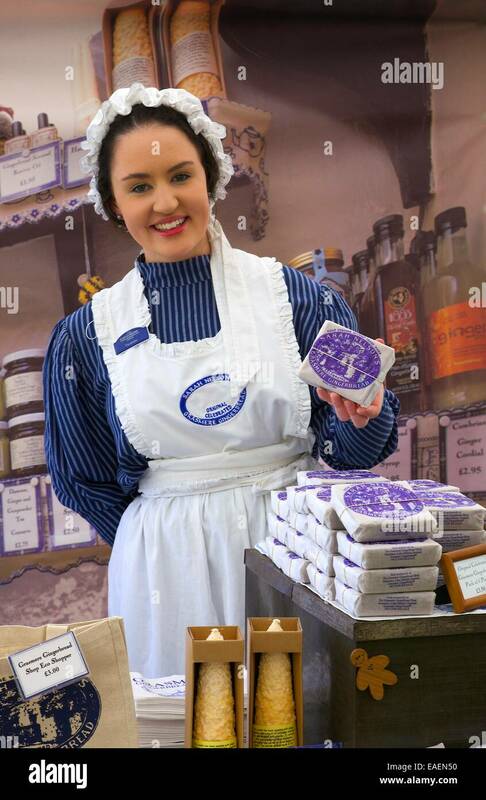 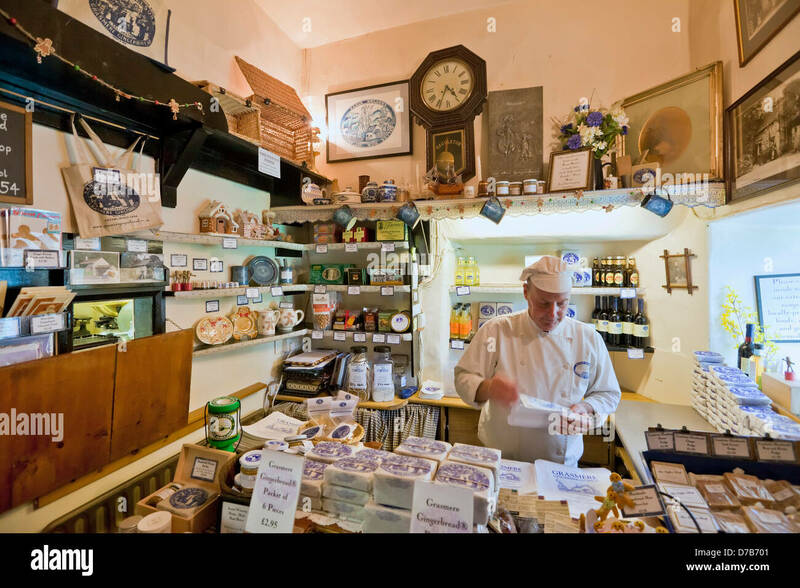 Woman in traditional costume selling Sarah Nelson's Grasmere Gingerbread. 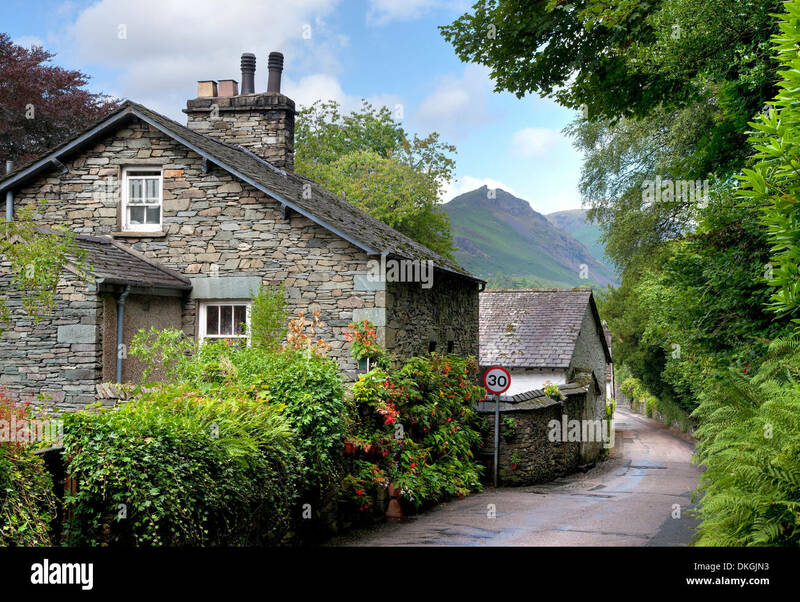 Pretty Cumbrian cottage near Grasmere, The Lake District, England. 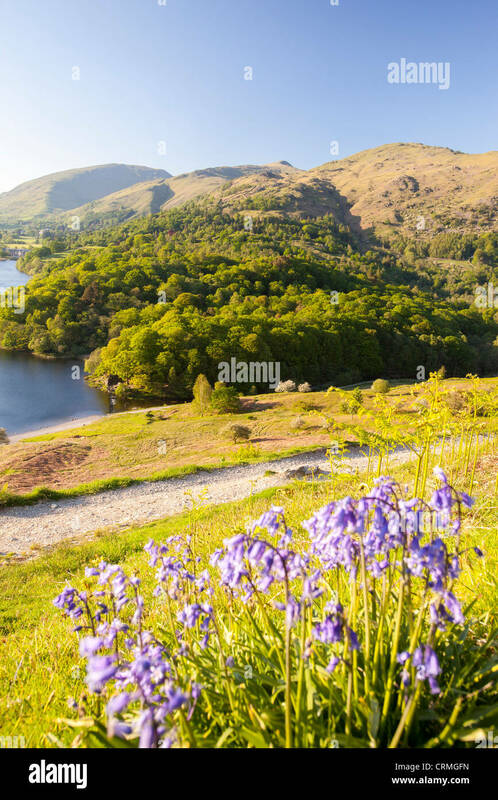 Grasmere Lake in Spring, near Ambleside in the Lake District, UK. 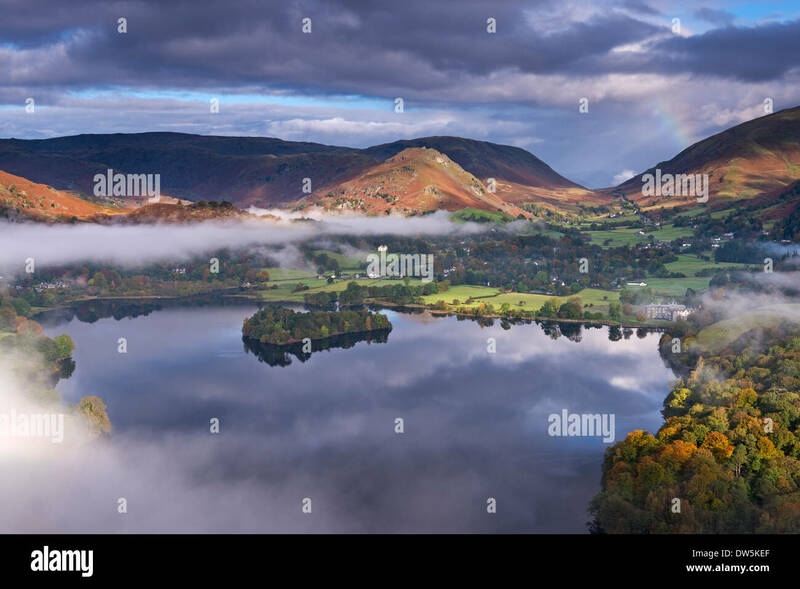 Grasmere lake and village appears through swirling morning mist, Lake District, Cumbria, England. 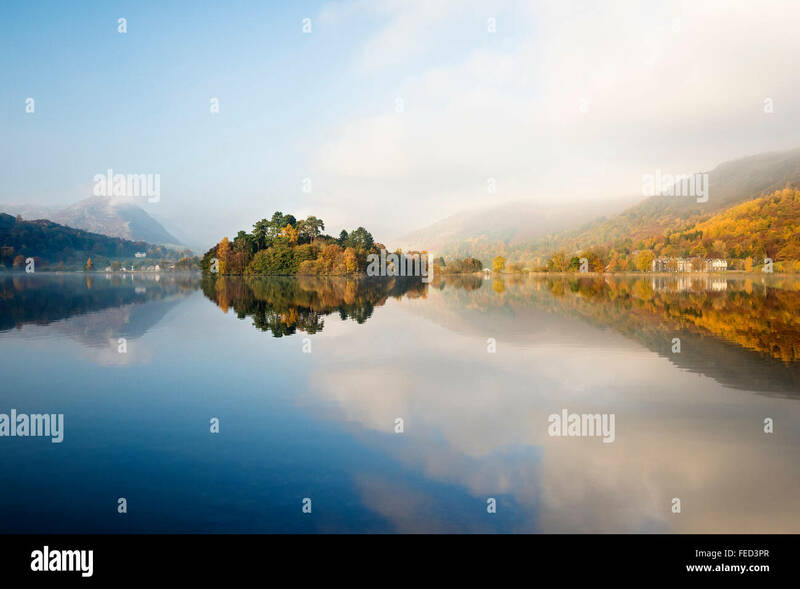 Autumn (October) 2013. 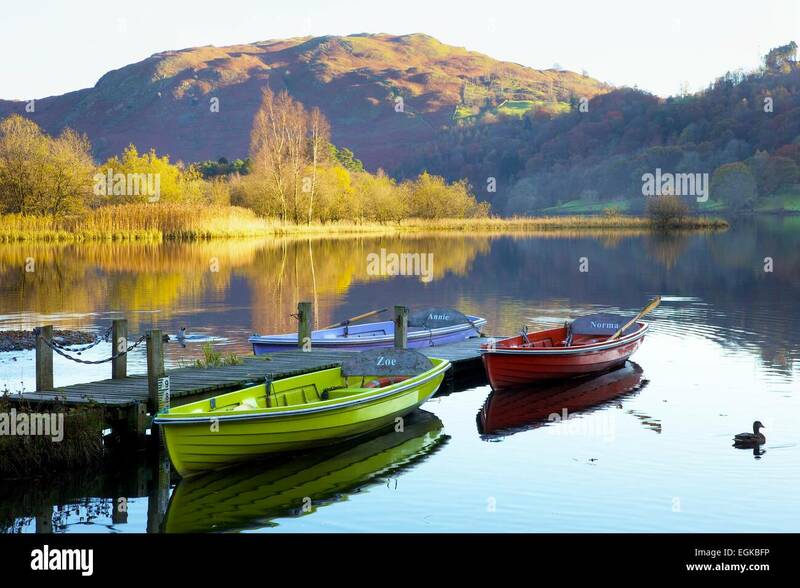 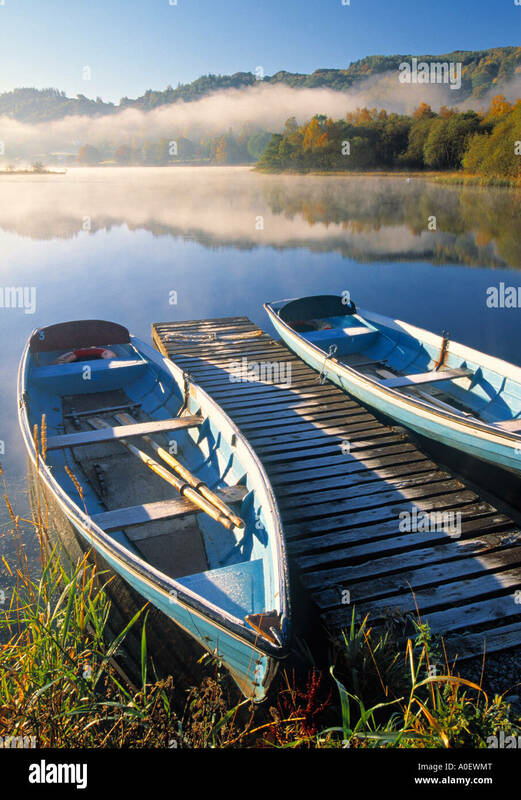 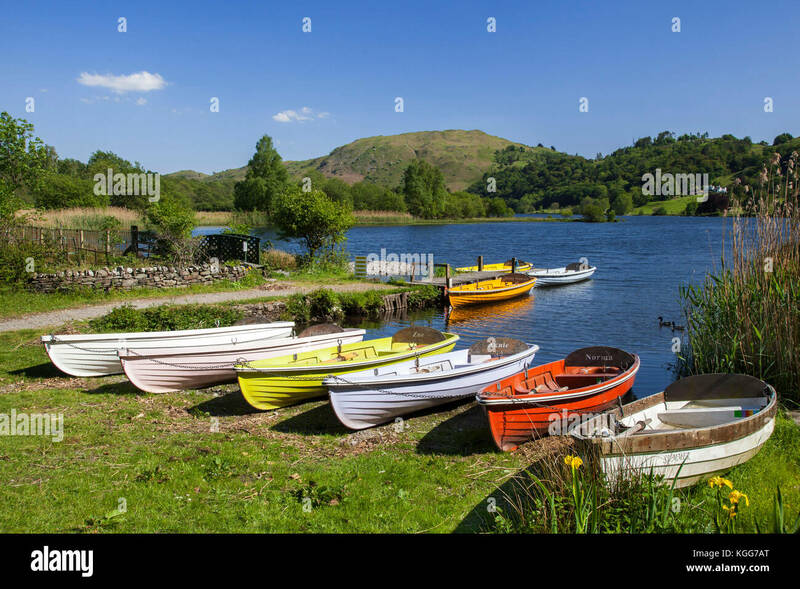 Boats moored on Grasmere, Lake District National Park, Cumbria, England, UK. 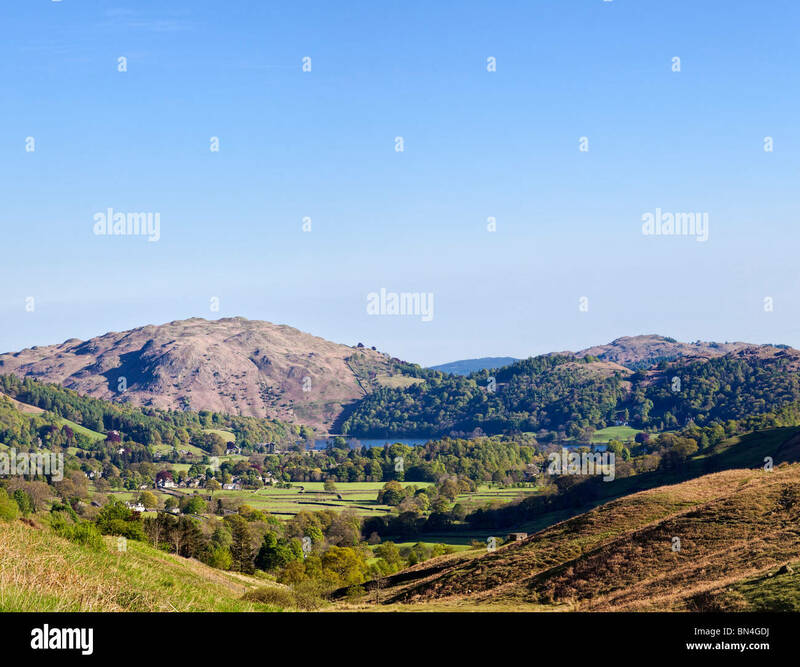 Mist clearing over Grasmere viewed from Loughrigg Hill. 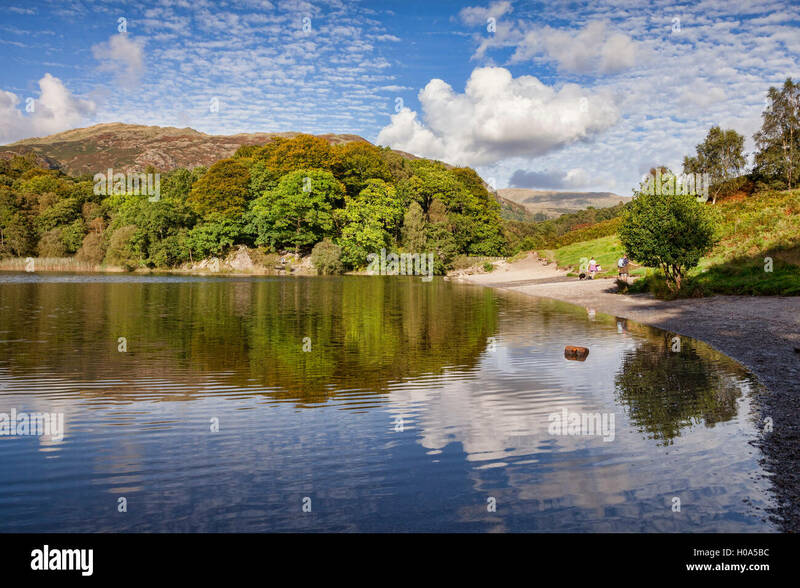 Rydal Water in the Lake District National Park near Grasmere, Ambleside and Windermere. 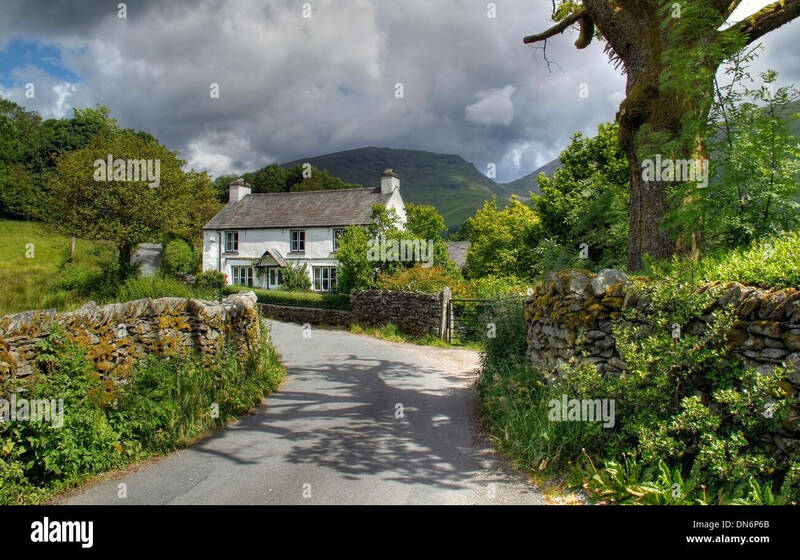 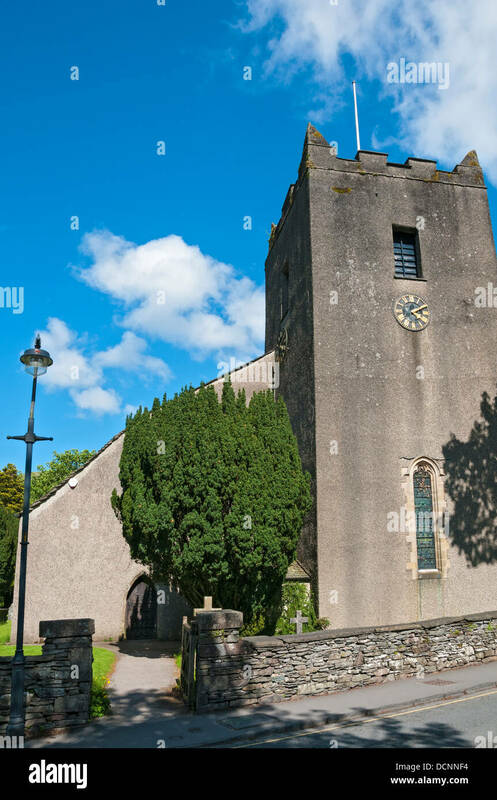 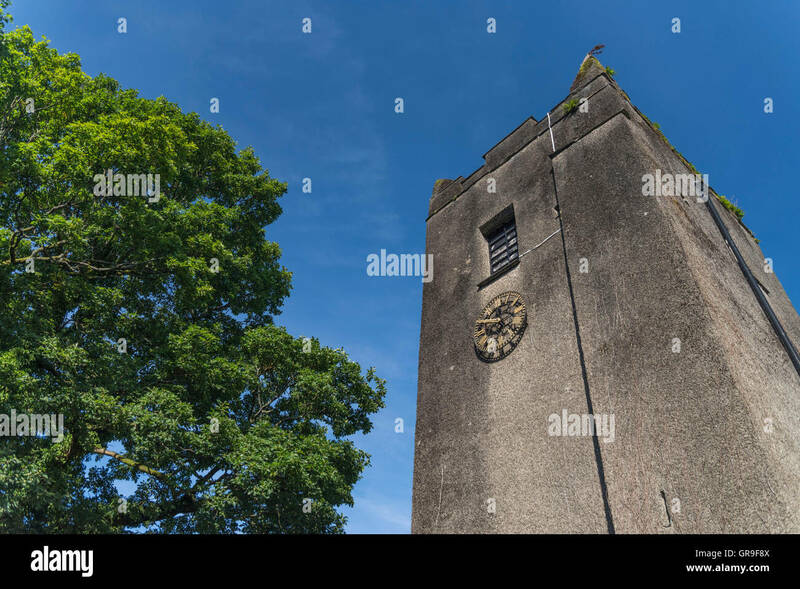 Cumbria, England. 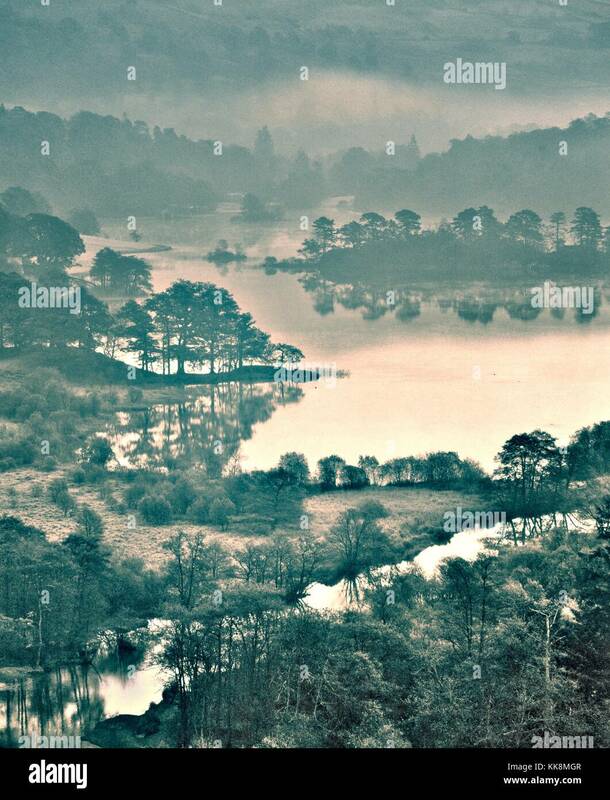 Winter morning frost. 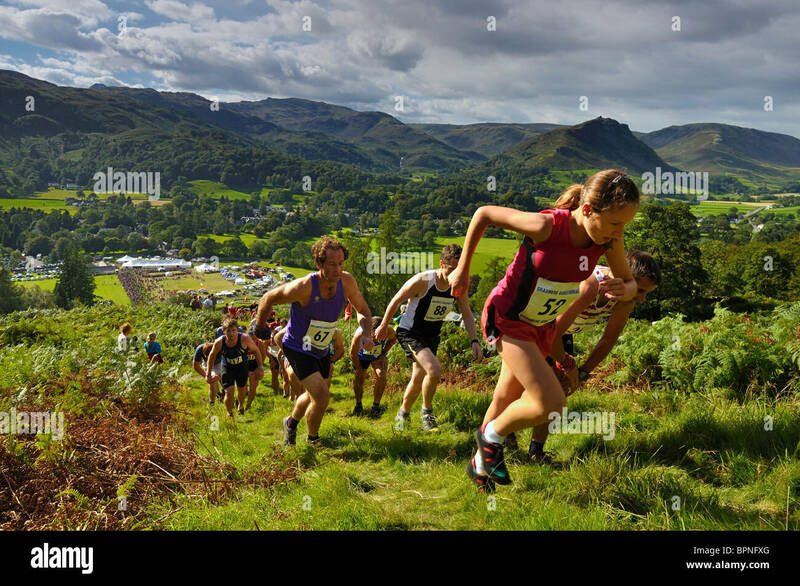 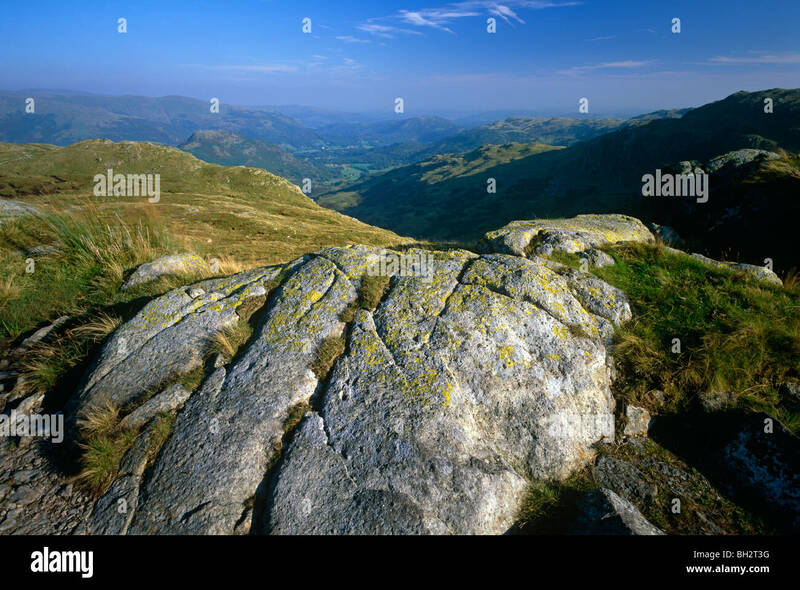 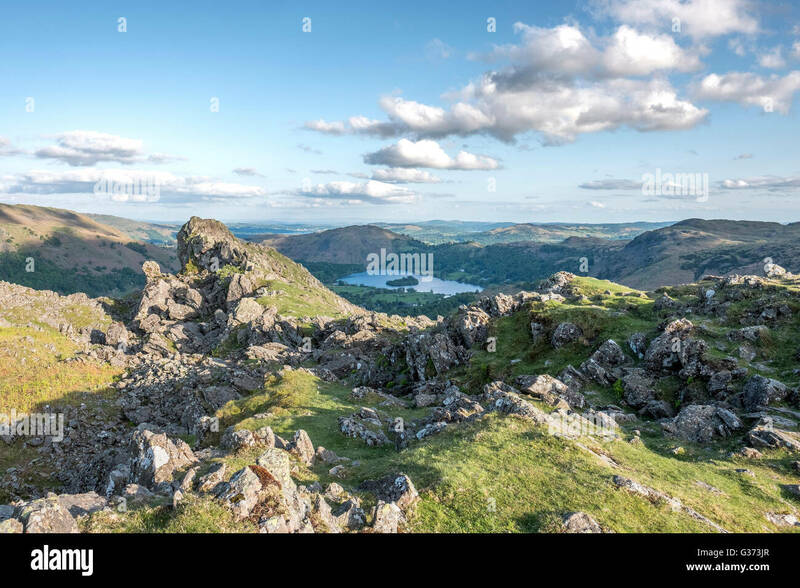 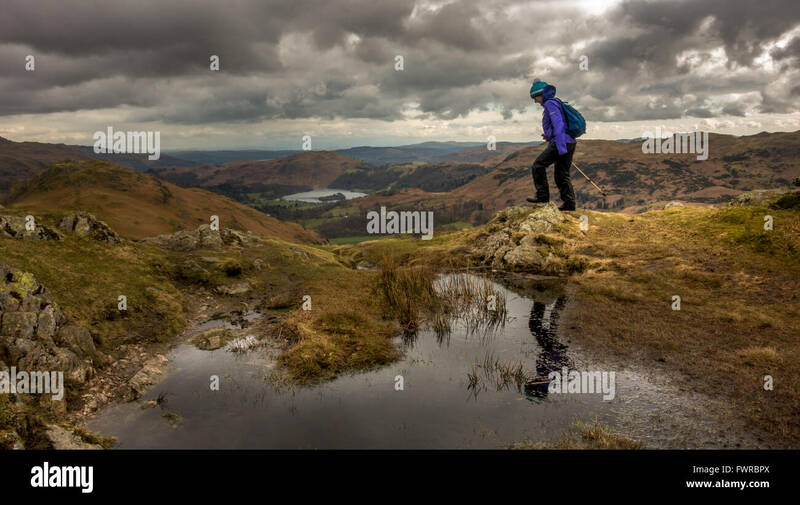 Looking over Grasmere from Gibson Knott in the Lake District National Park, Cumbria, England.